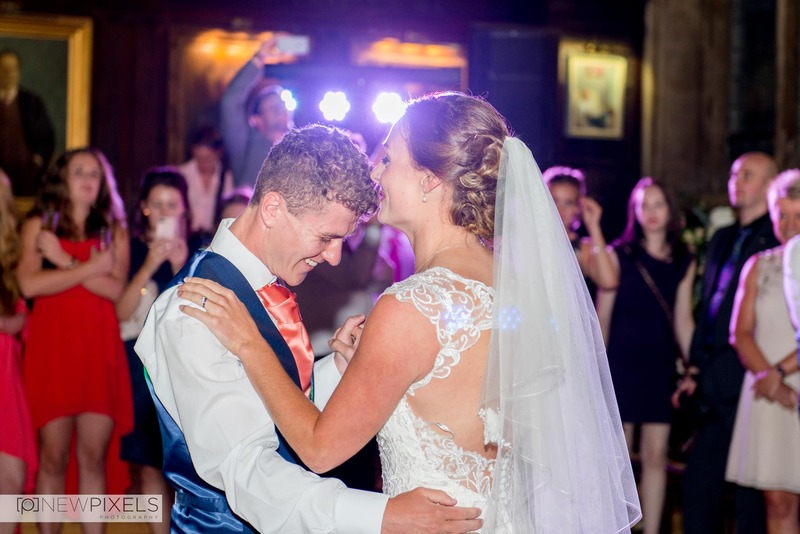 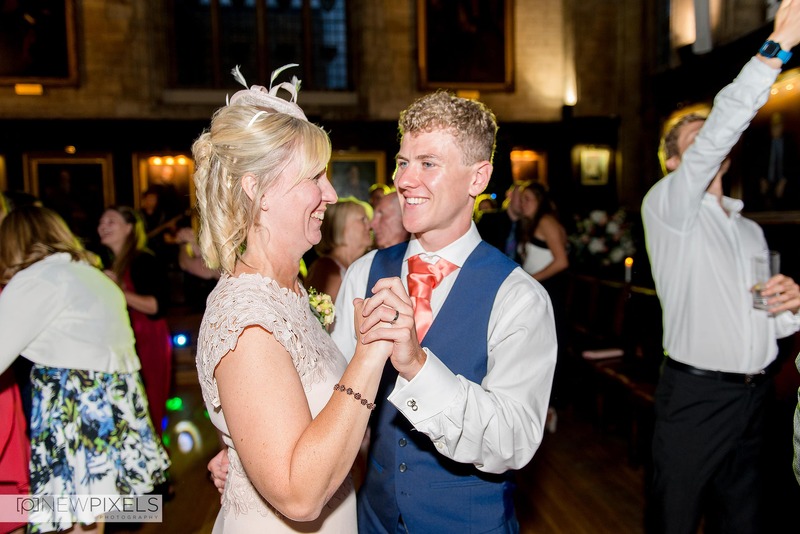 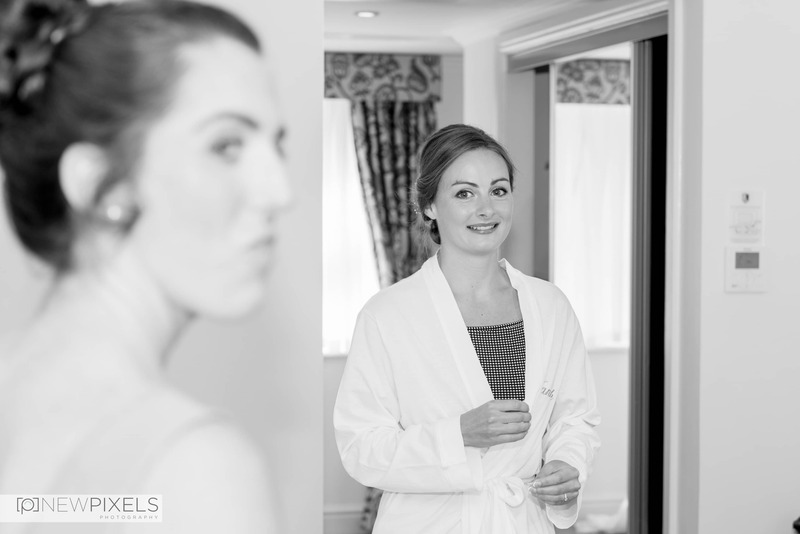 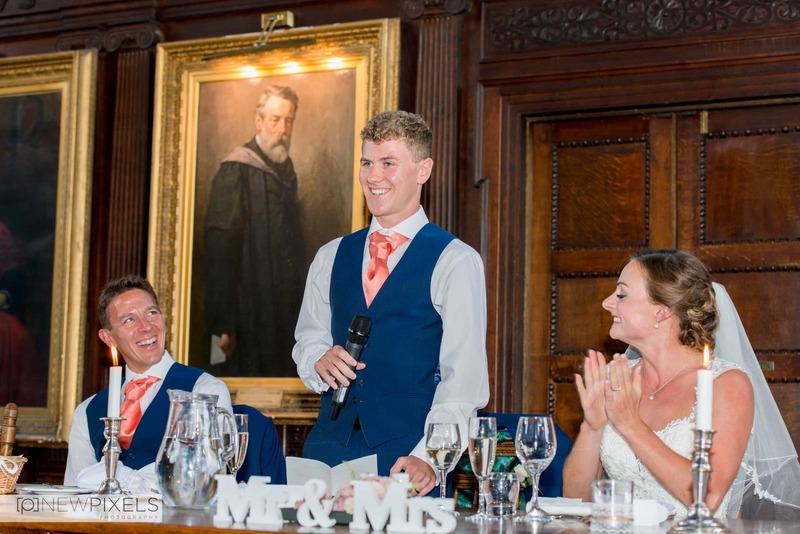 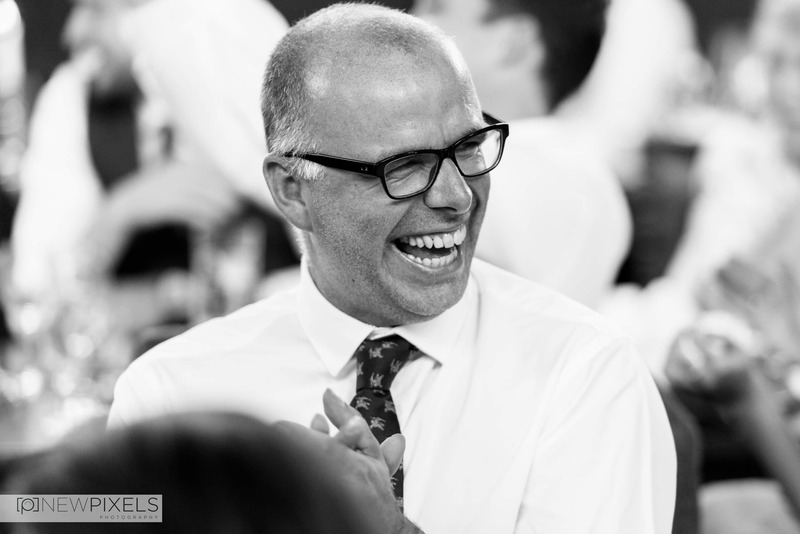 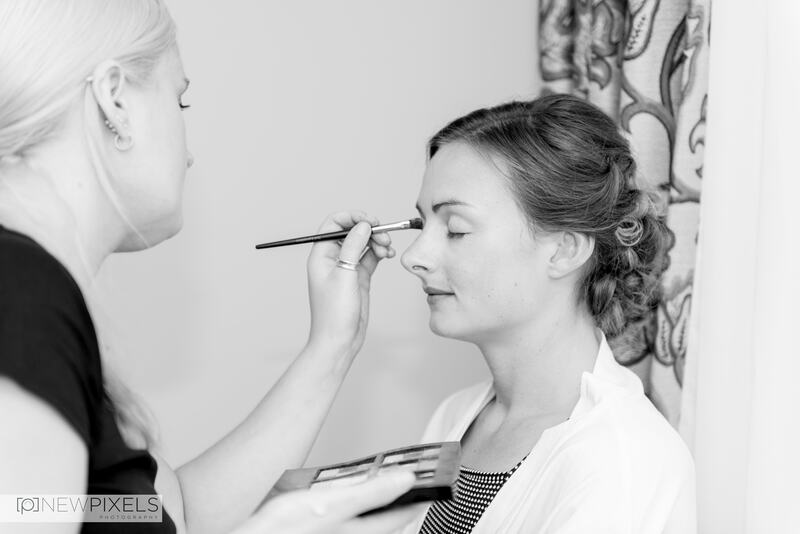 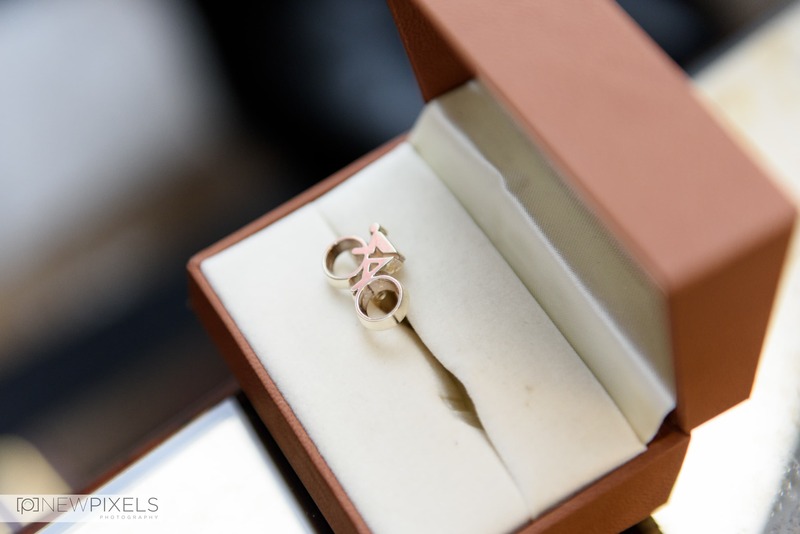 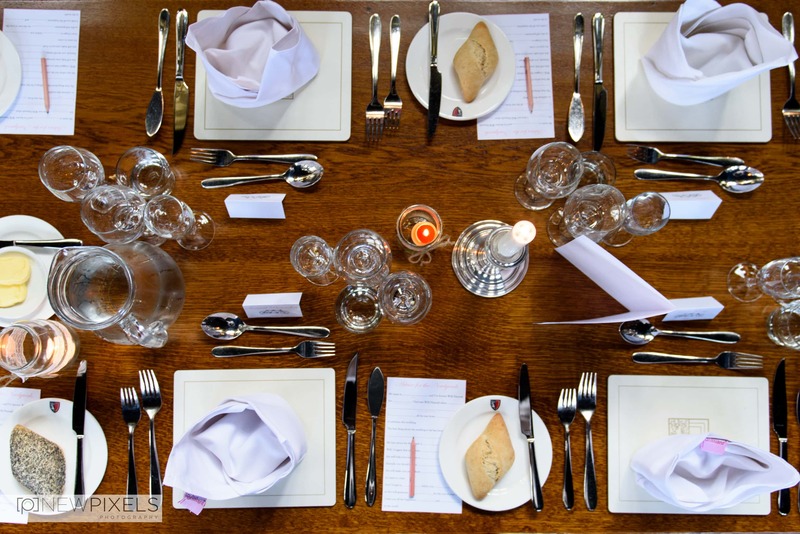 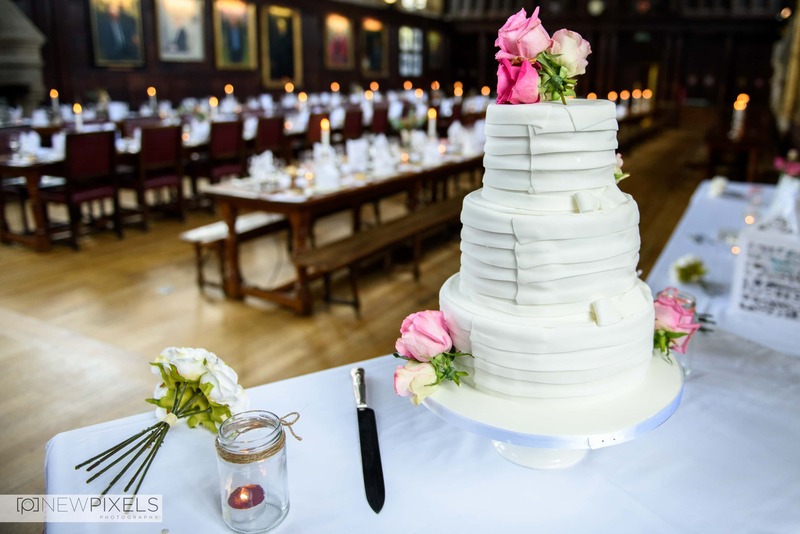 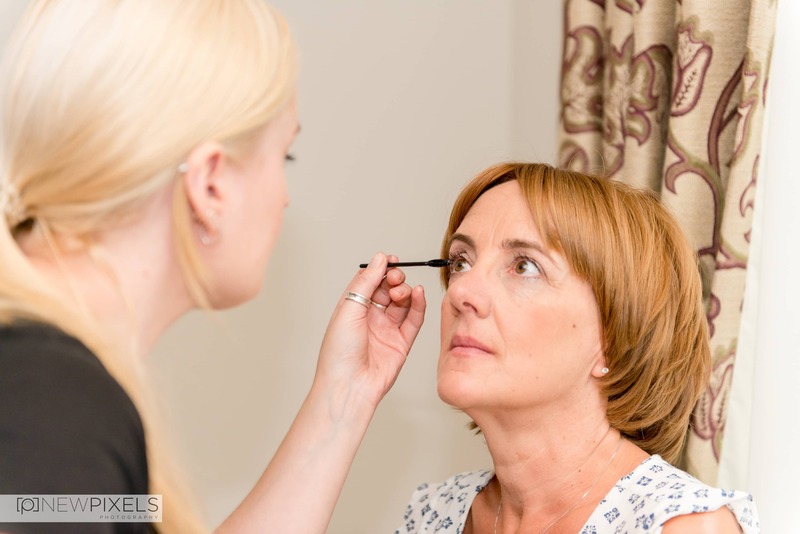 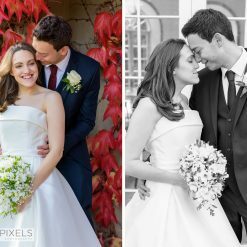 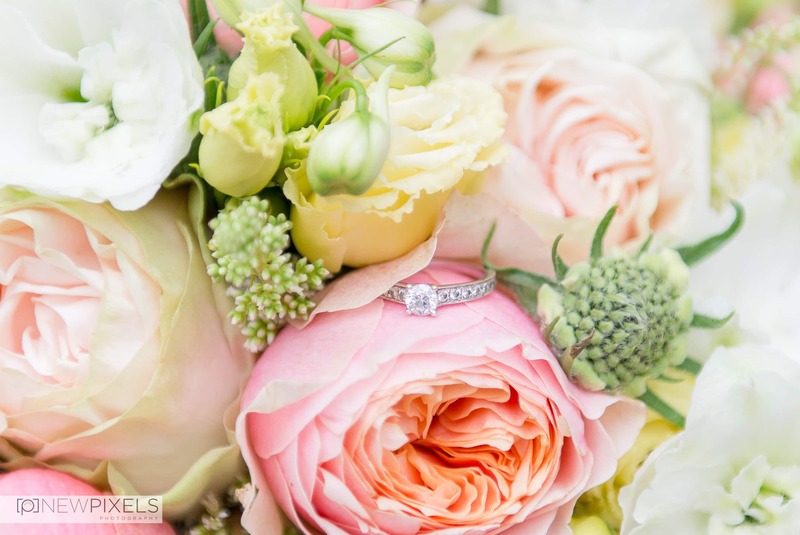 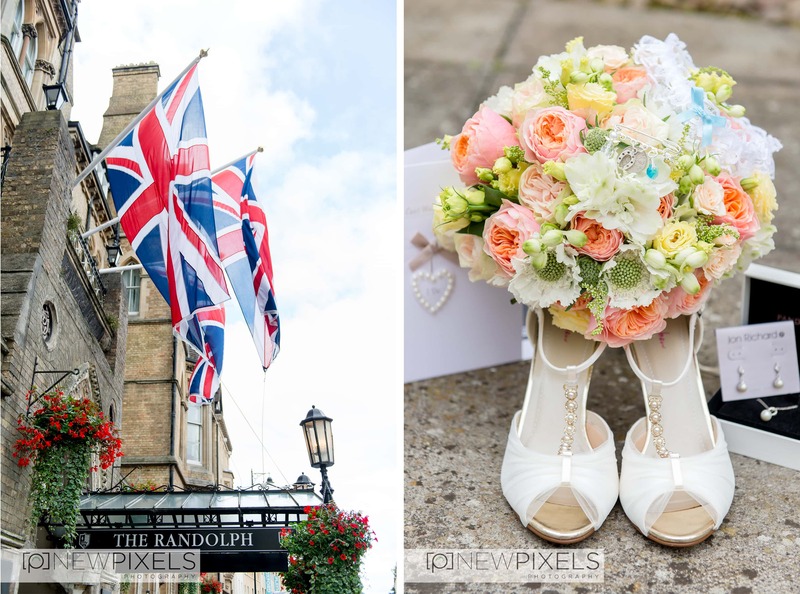 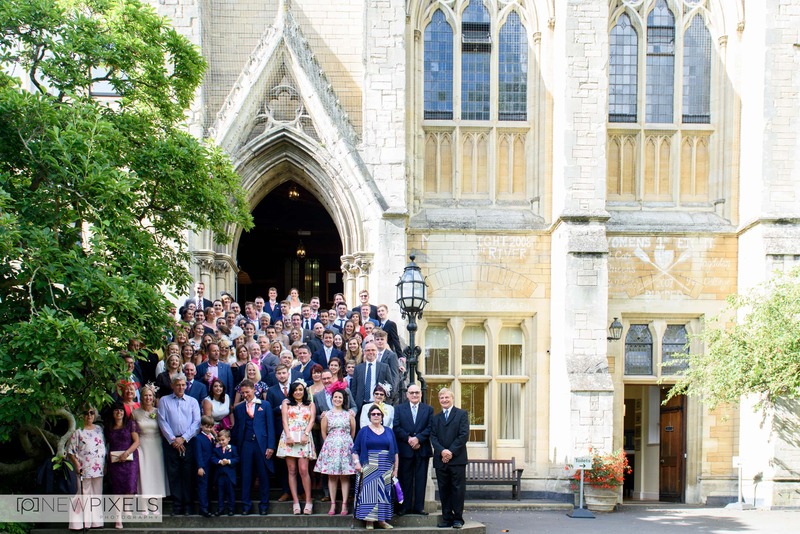 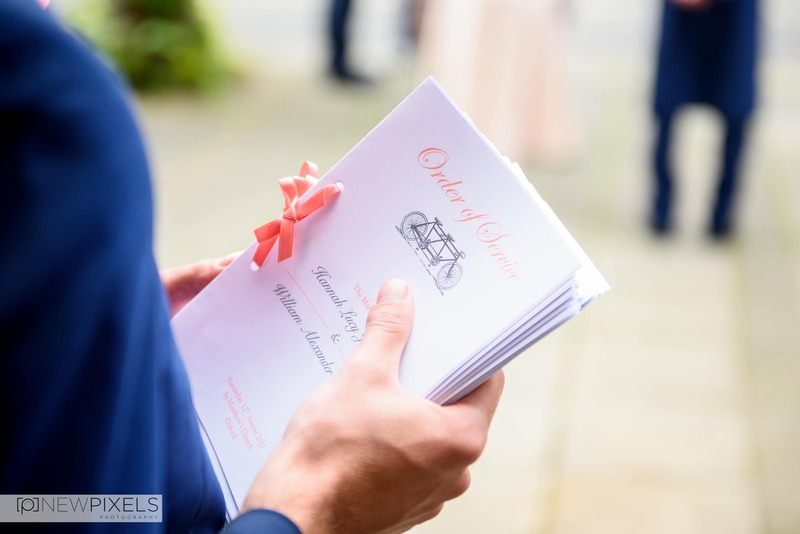 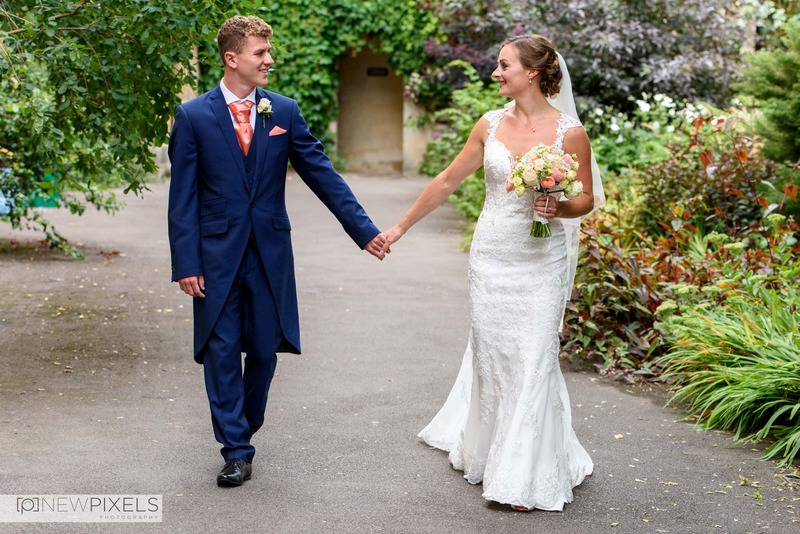 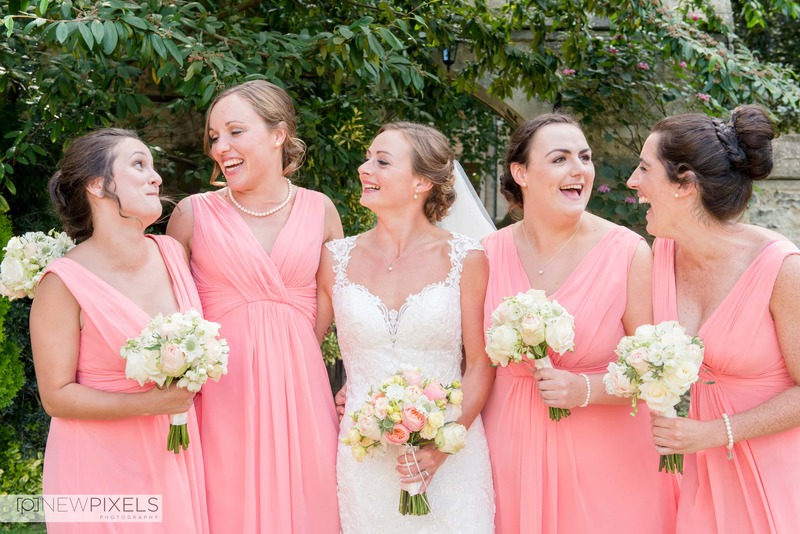 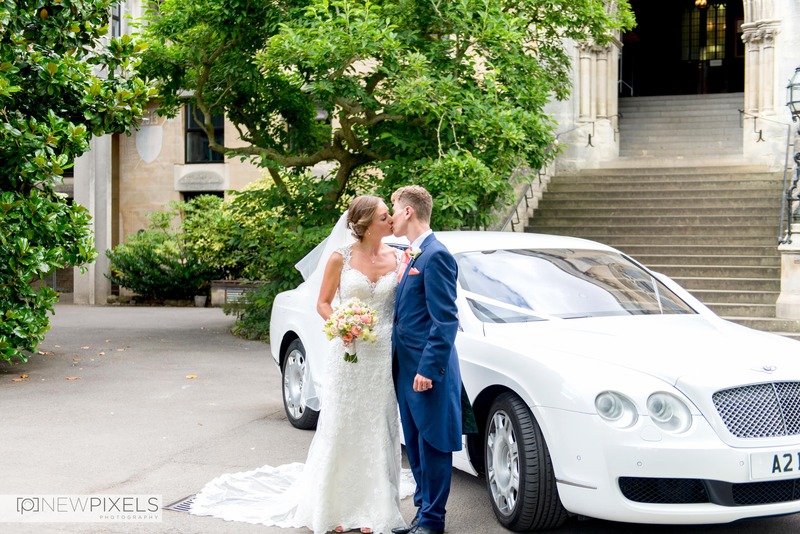 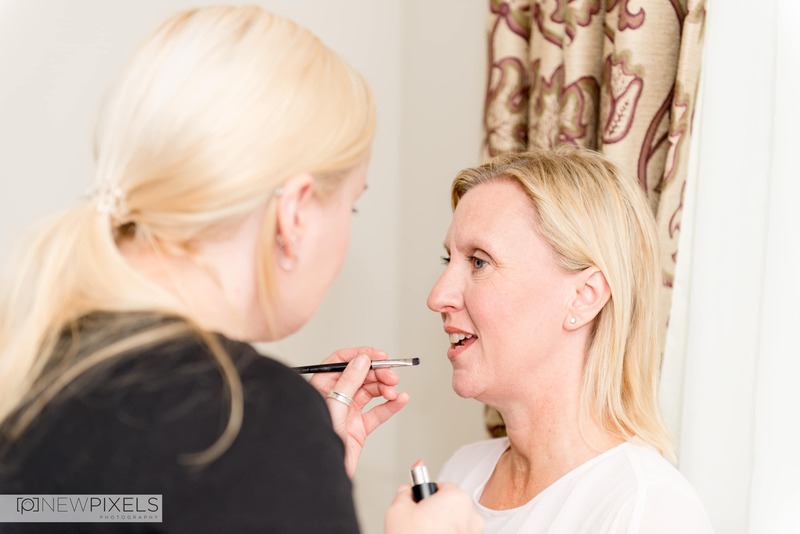 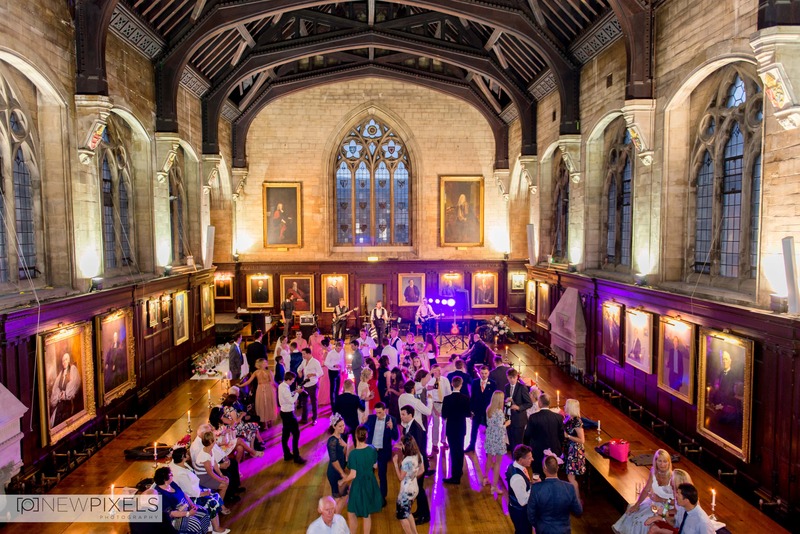 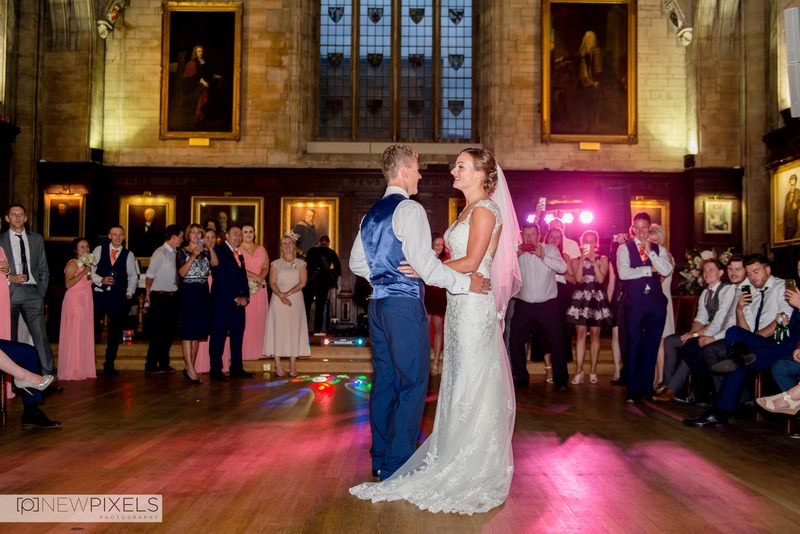 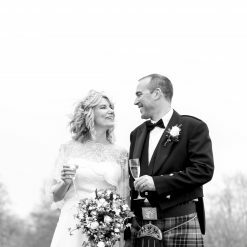 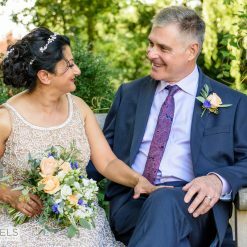 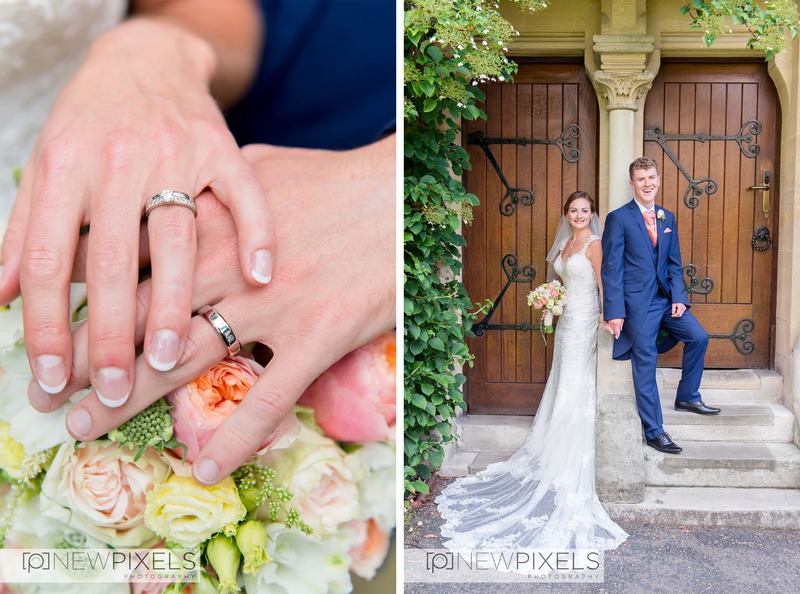 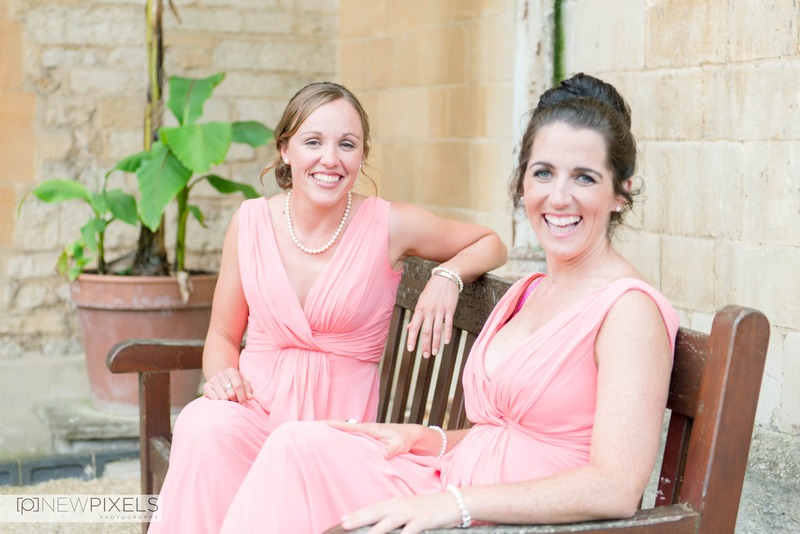 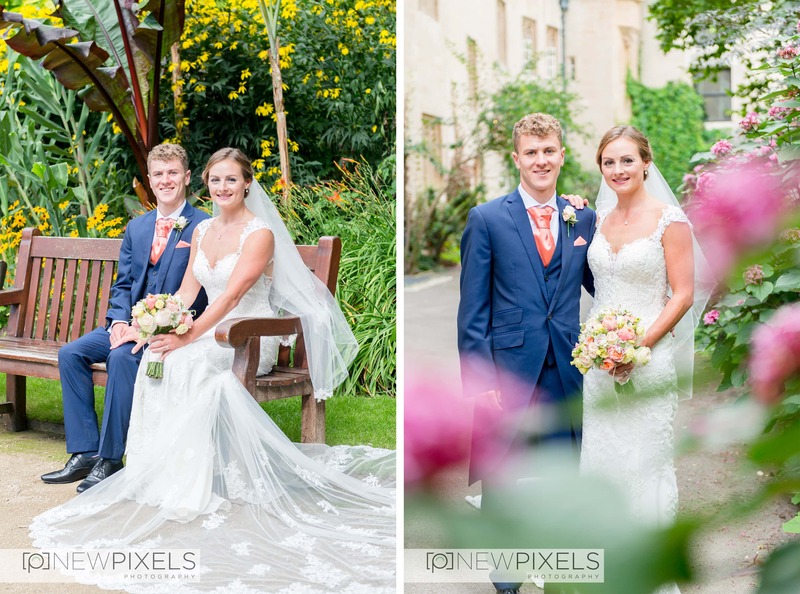 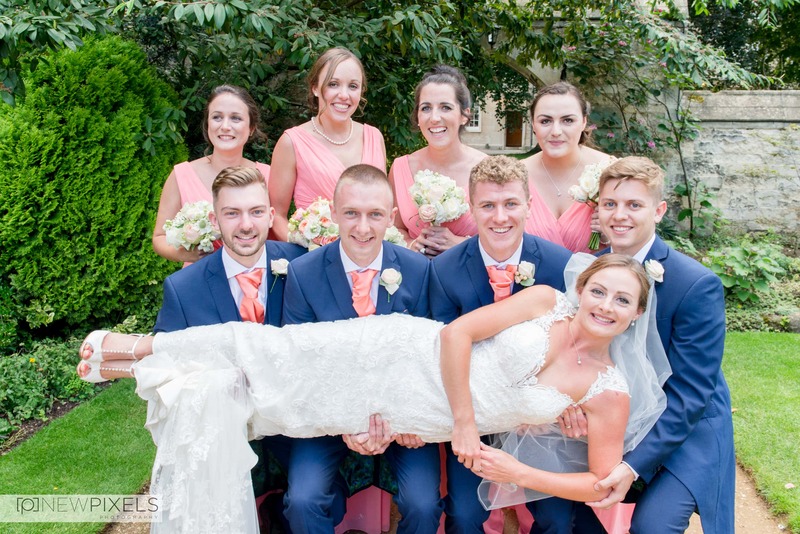 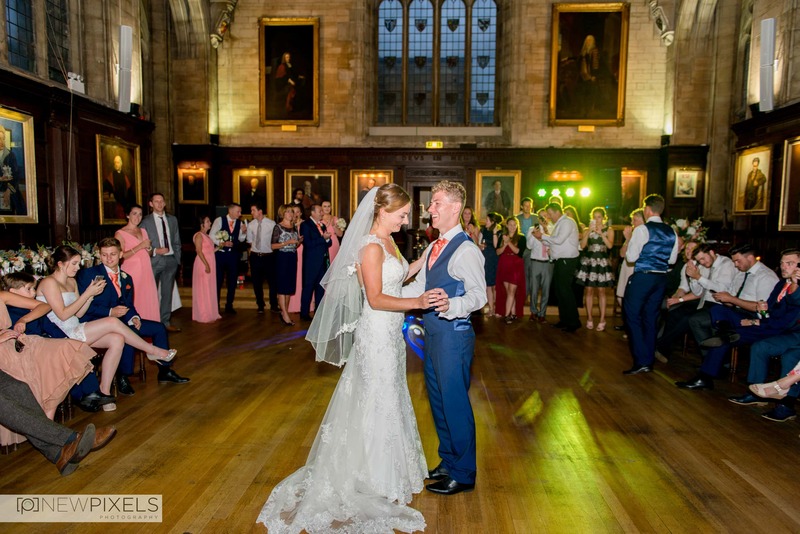 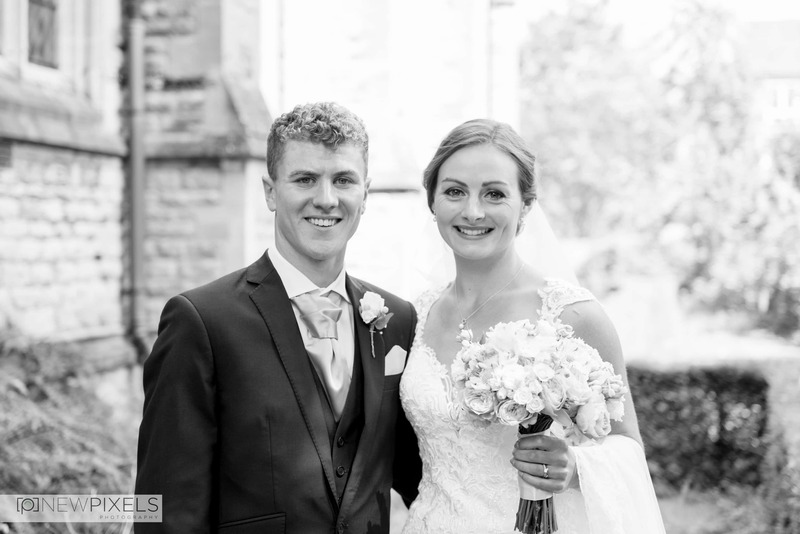 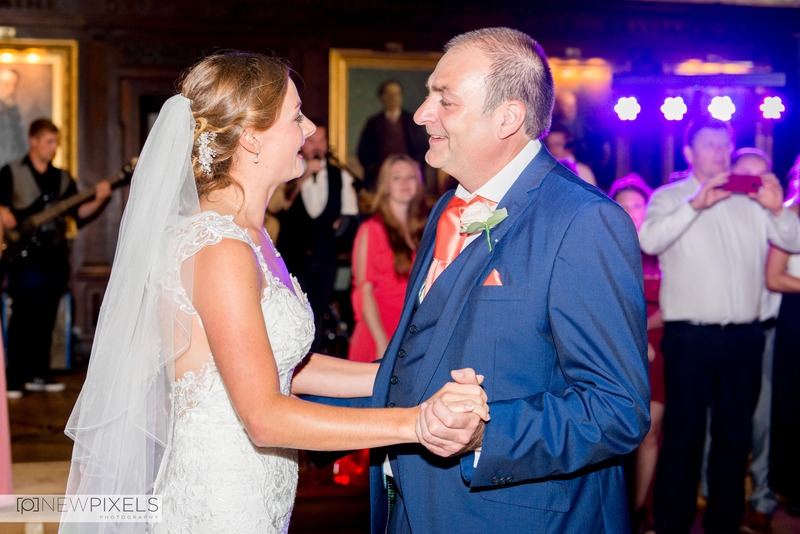 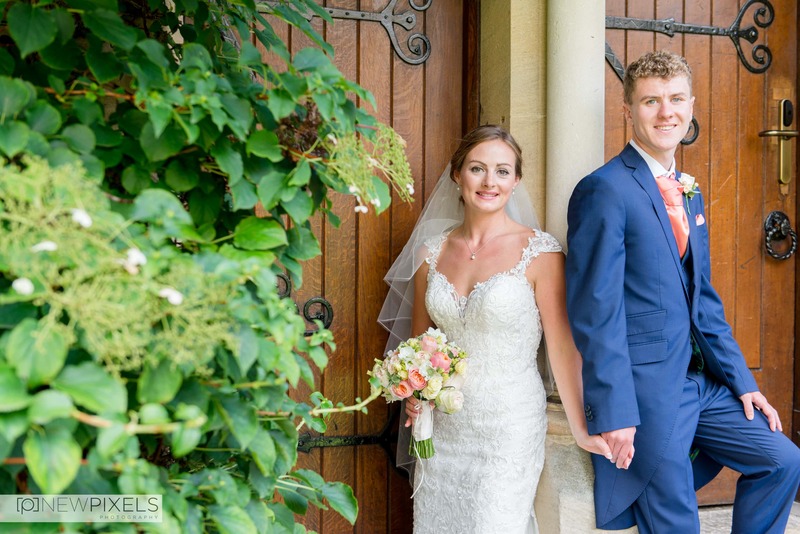 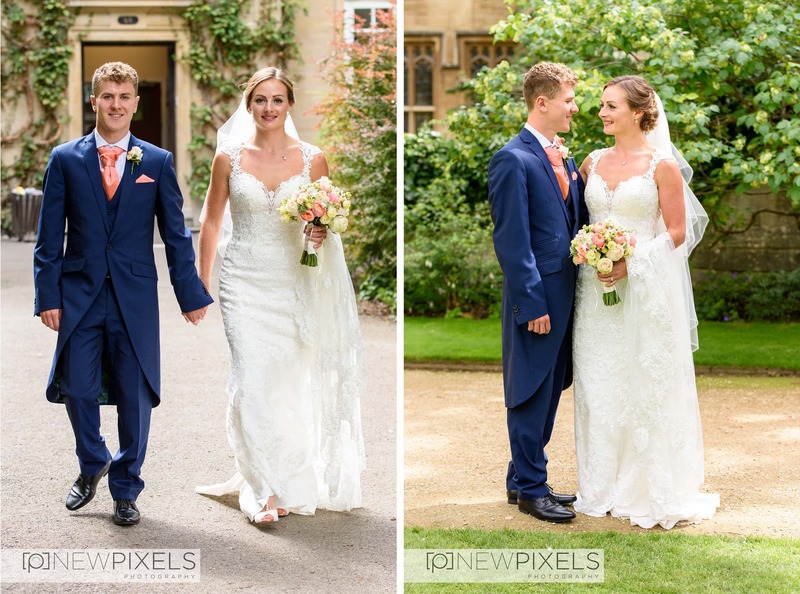 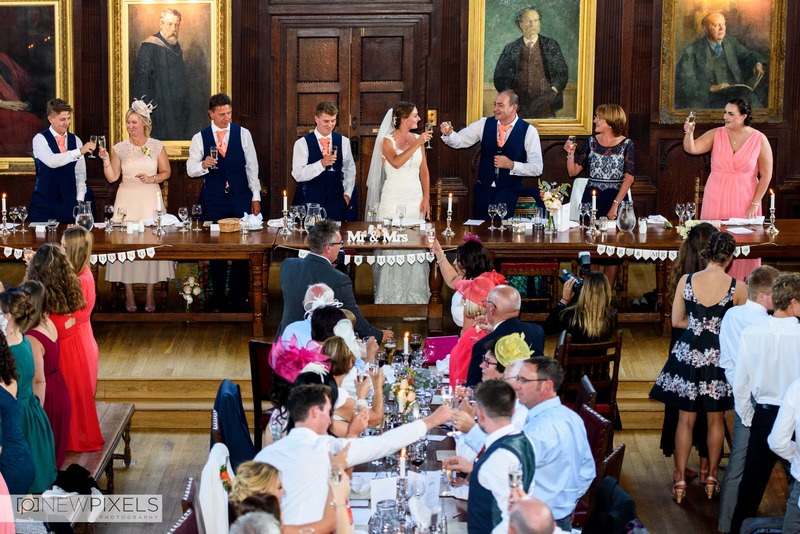 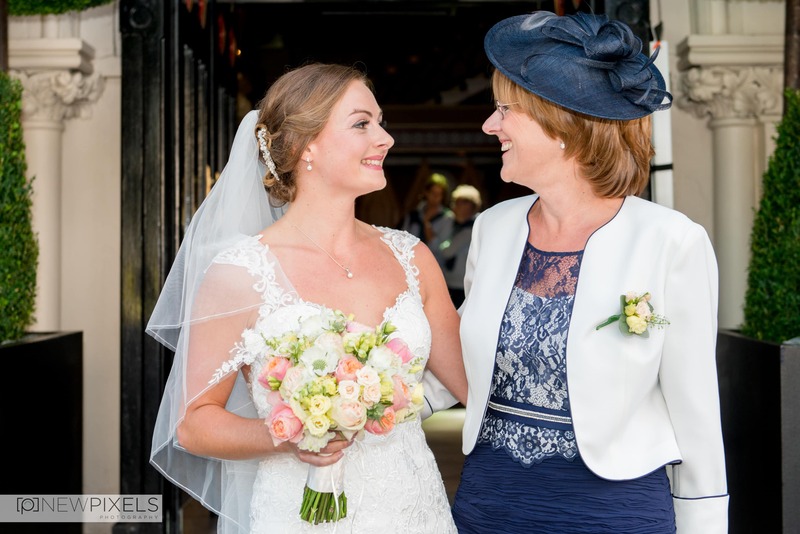 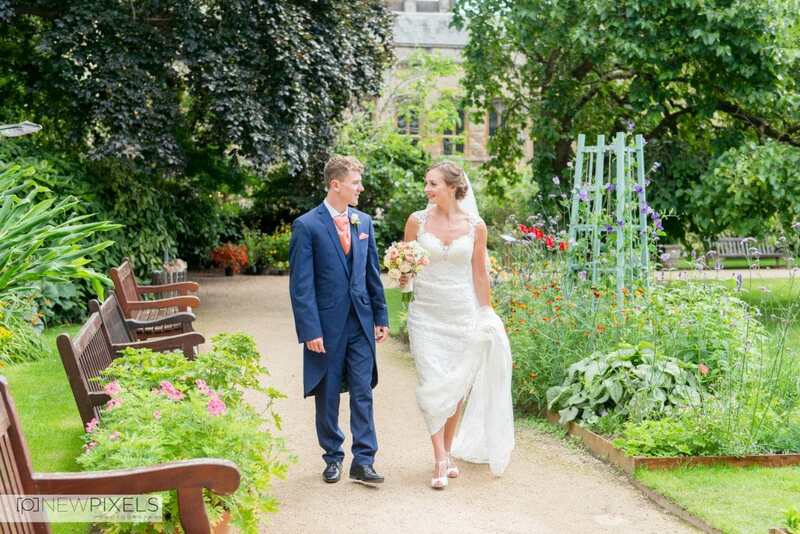 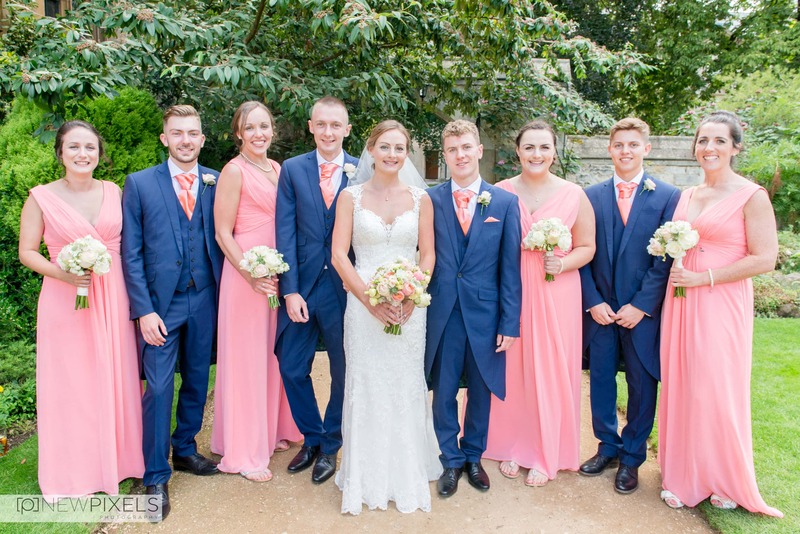 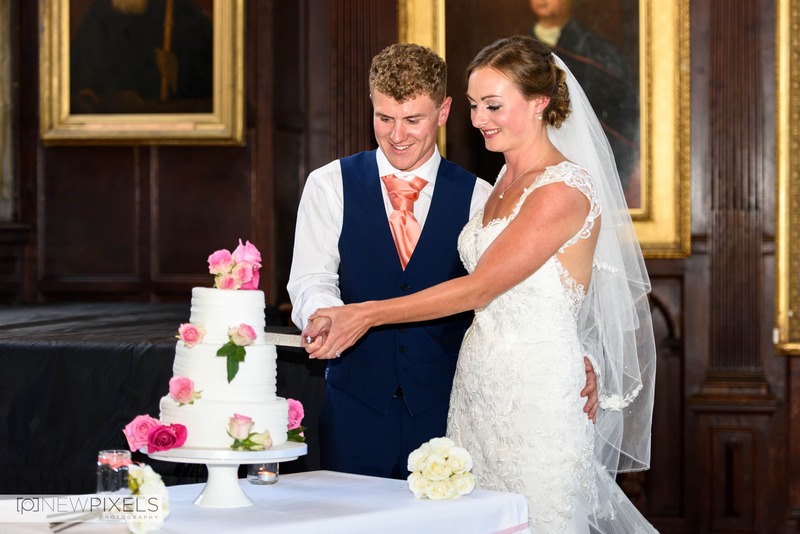 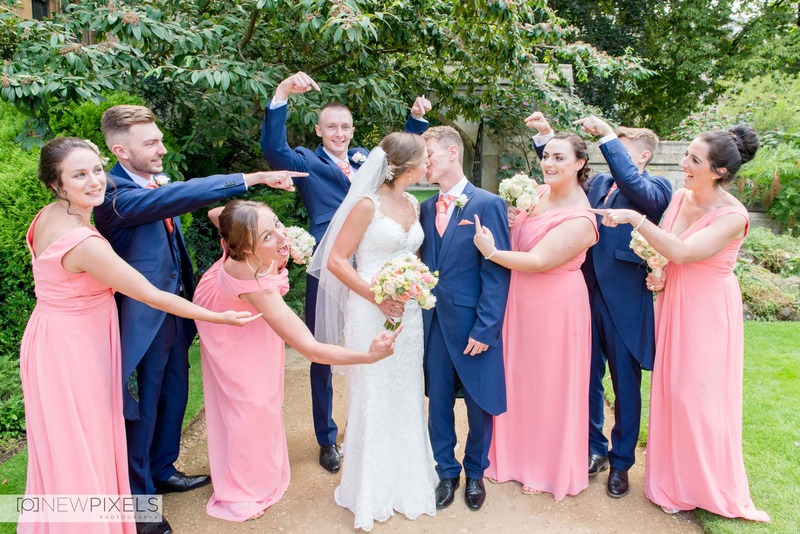 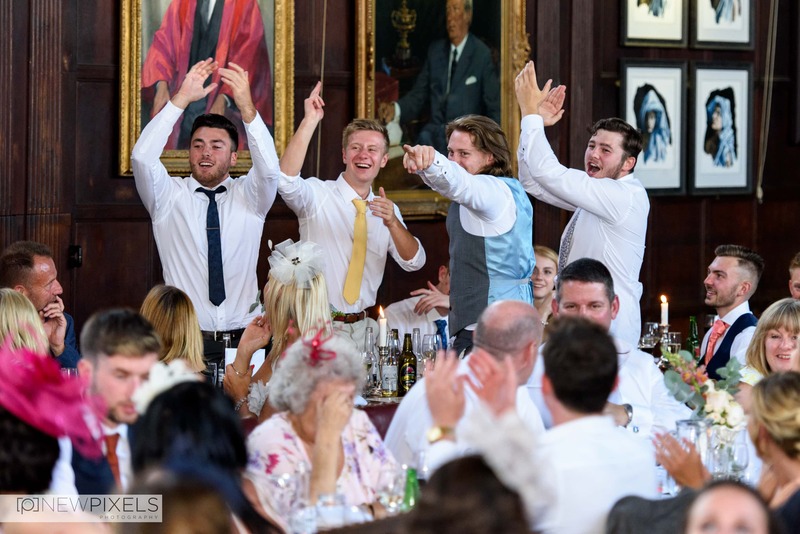 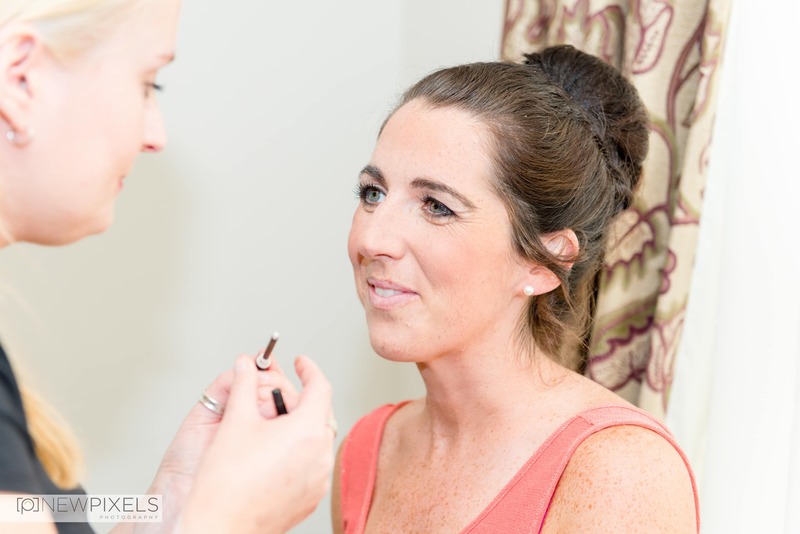 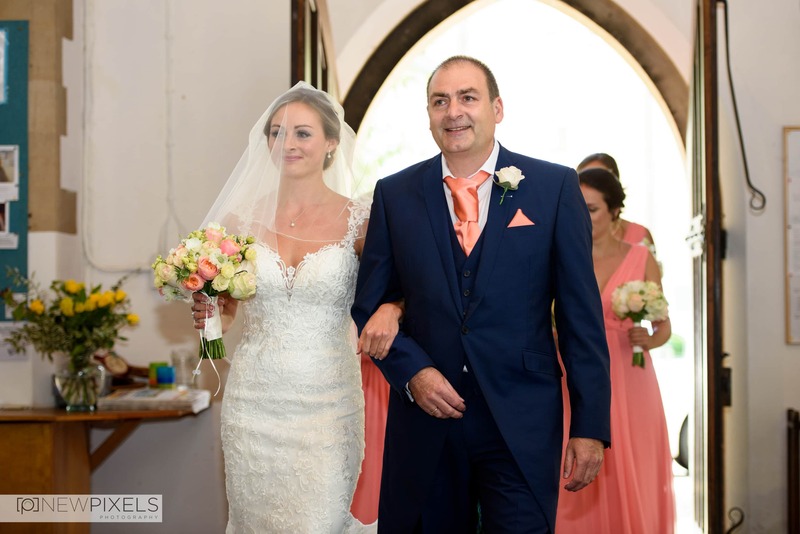 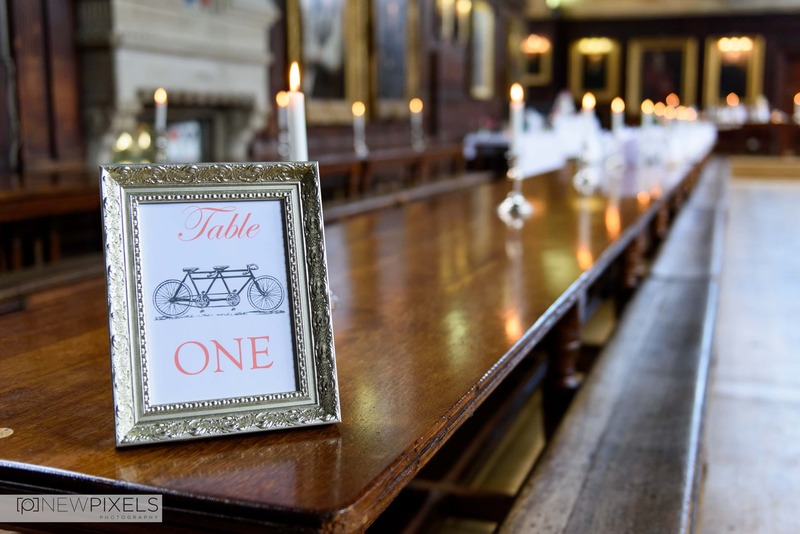 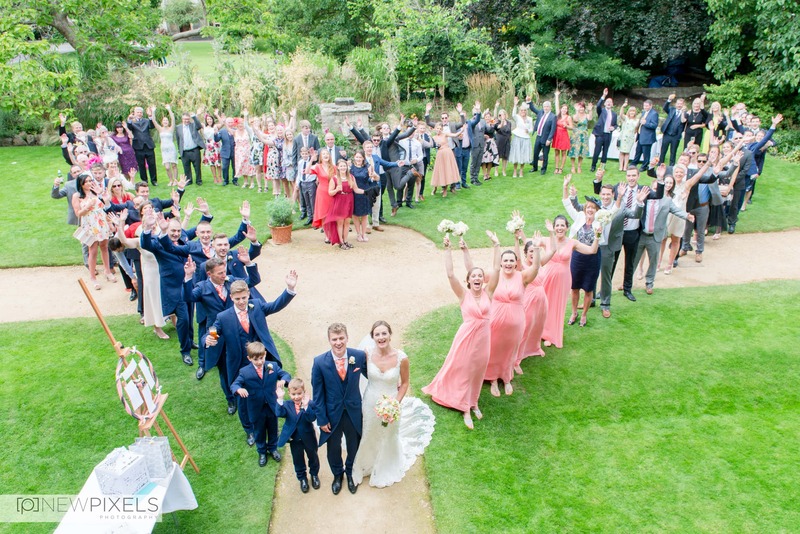 Oxford wedding photography at the Balliol College. 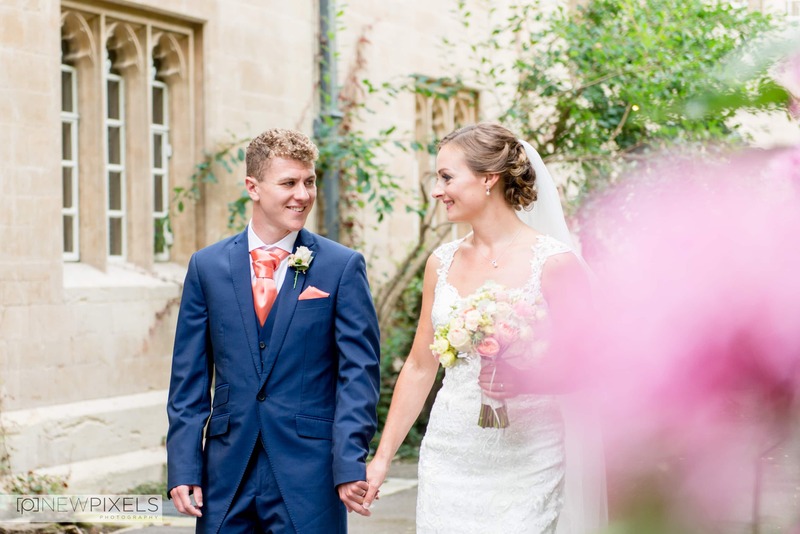 We met Hannah first whilst out in Portugal on a Triathlon training camp about five years ago. 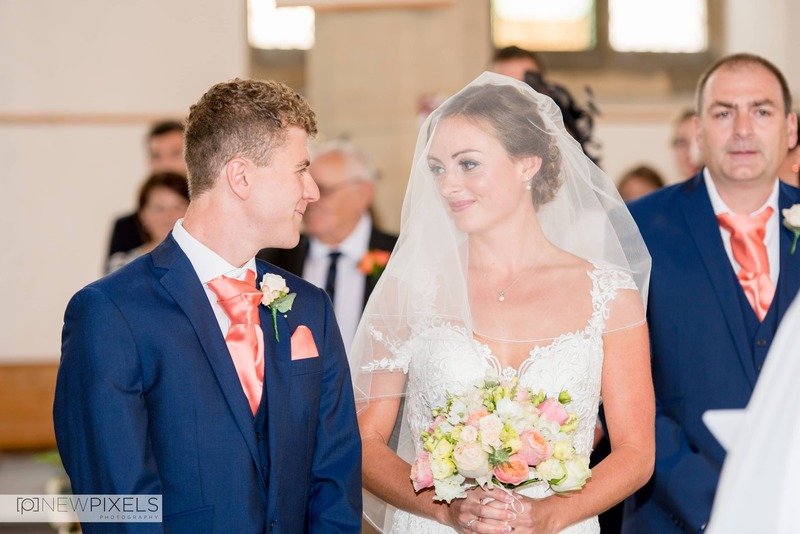 It was here when Hannah and Will met and instantly shared a love for sport. 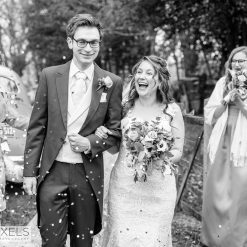 When we heard that Will proposed to Hannah on Christmas Eve on a romantic walk in Charnwood Forest we were over the moon. 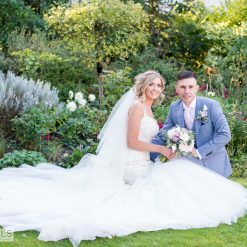 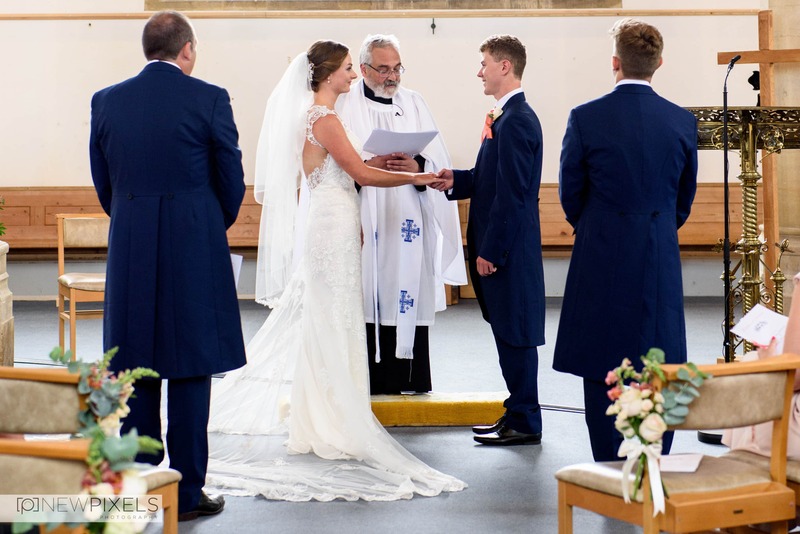 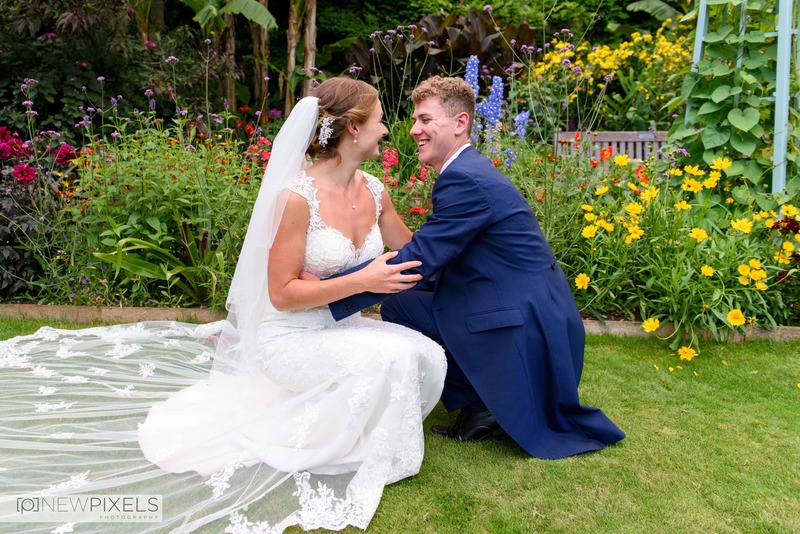 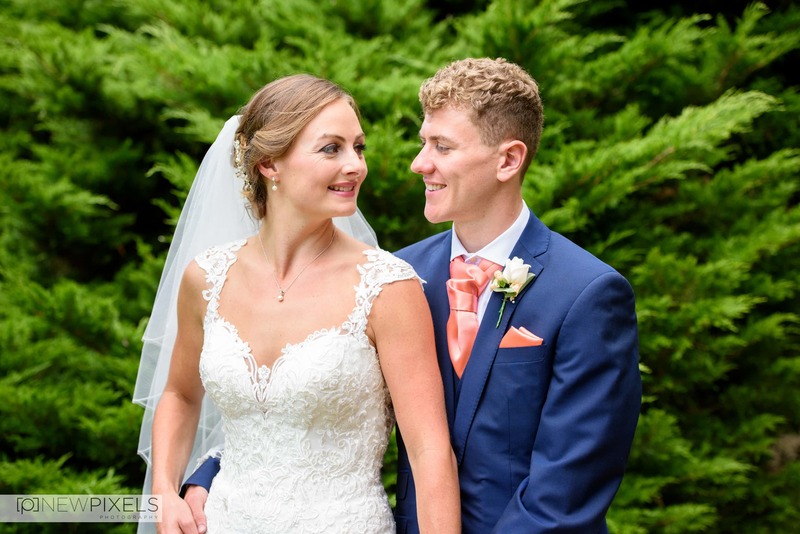 Hannah & Will knew a lot of photographers and we were honoured when they called to ask if we would photograph their special day! 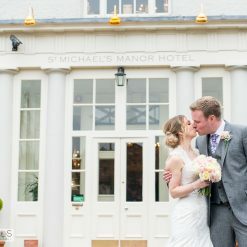 We woke up very excited the morning of their wedding and with the sun shinning we hit the road and traveled to Oxford. 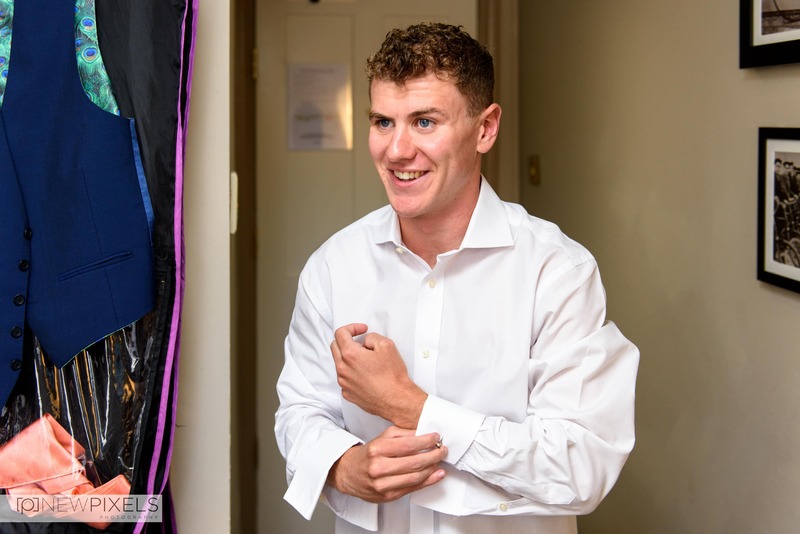 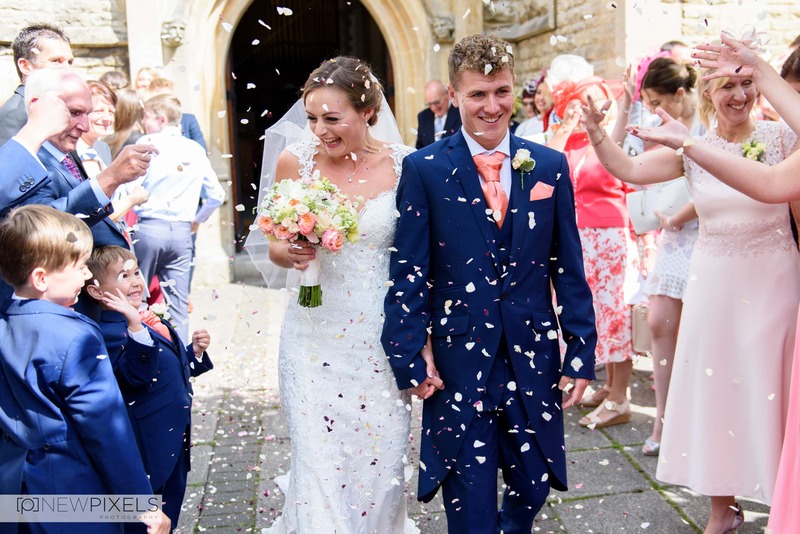 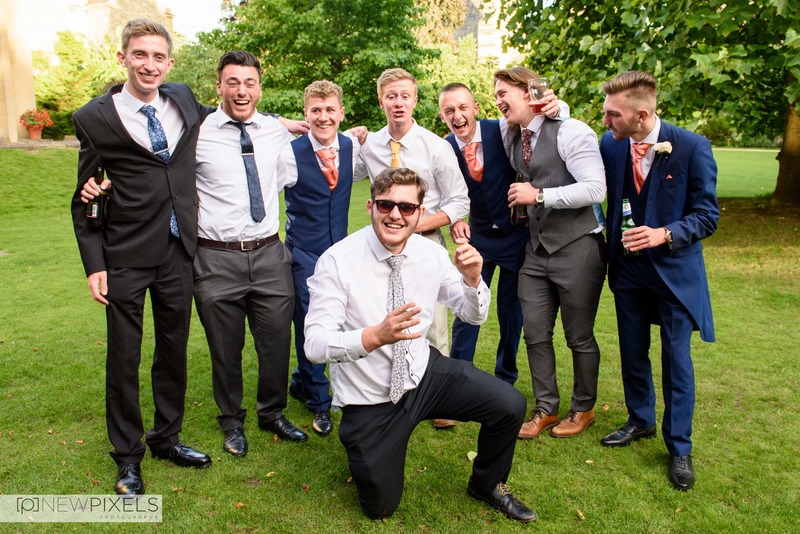 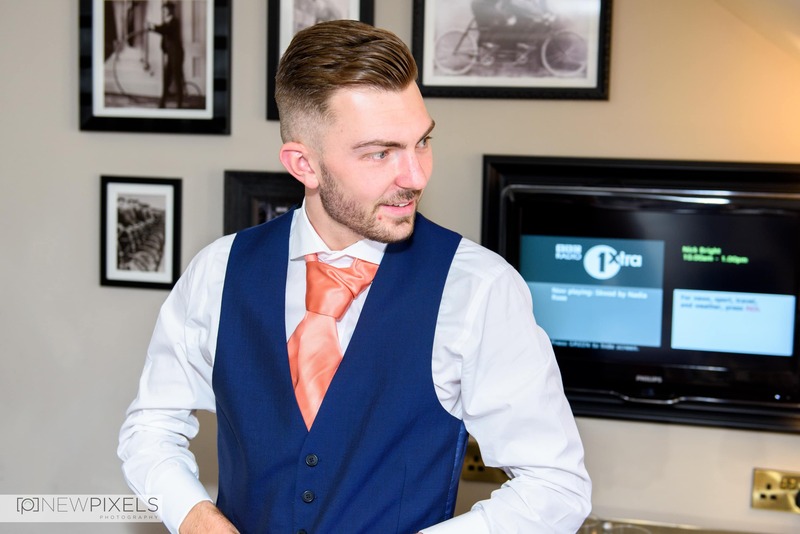 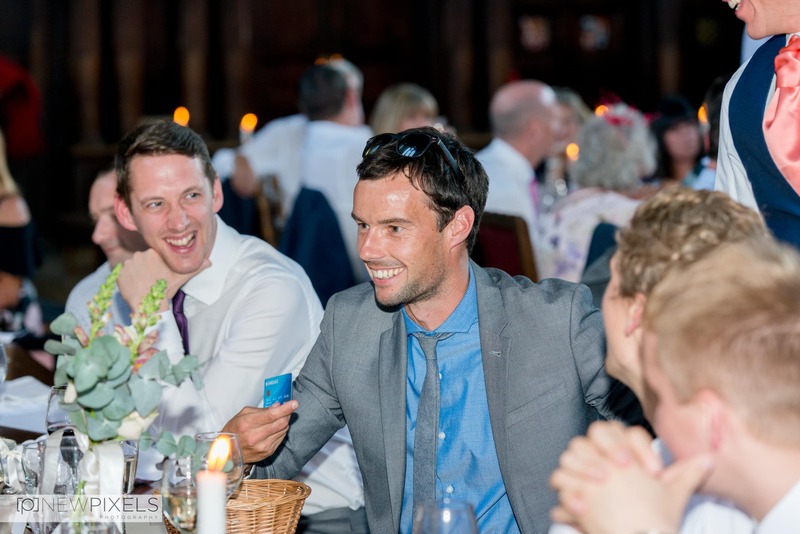 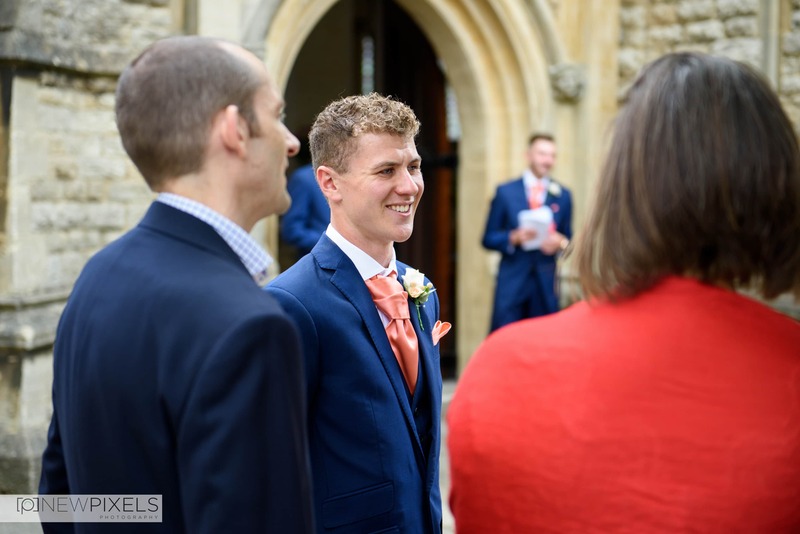 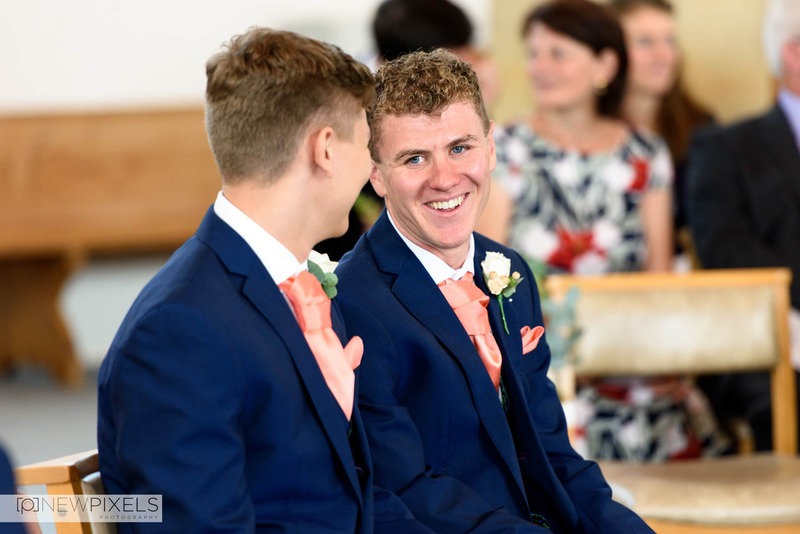 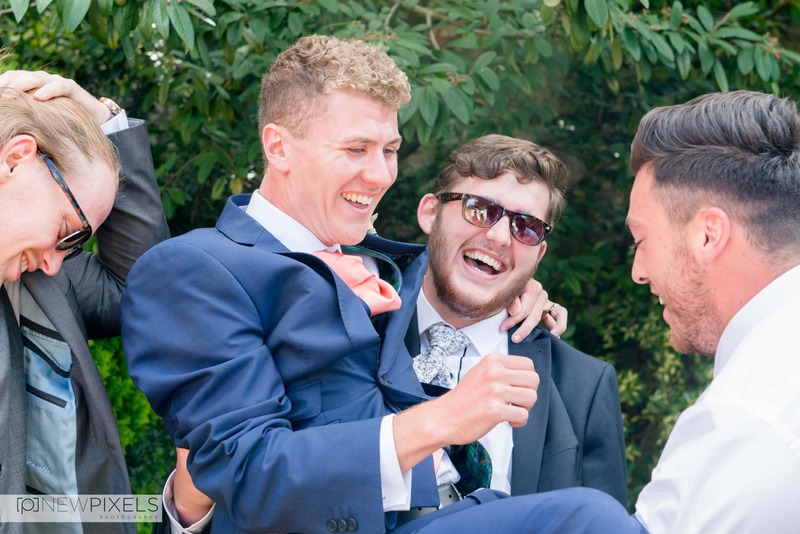 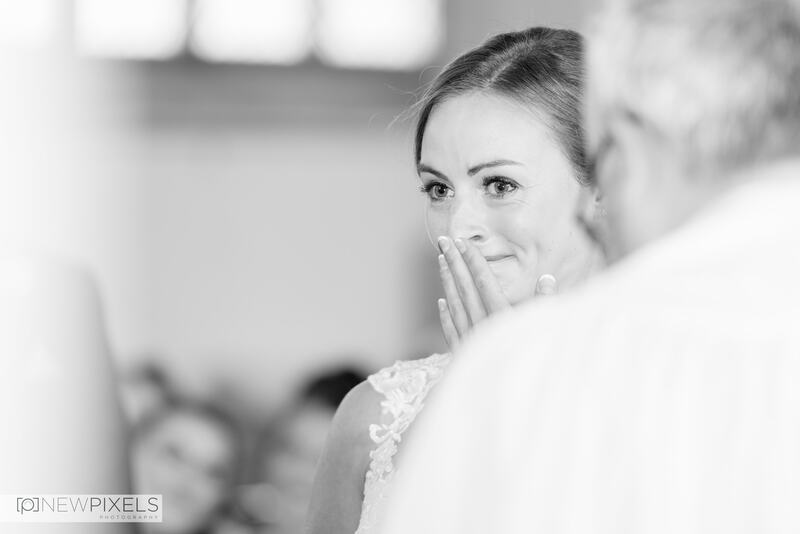 Its not often Max arrives at the grooms getting ready location in the morning and finds out they’ve already completed a 15k run on the day of his wedding, but this about sums up this highly active couple. 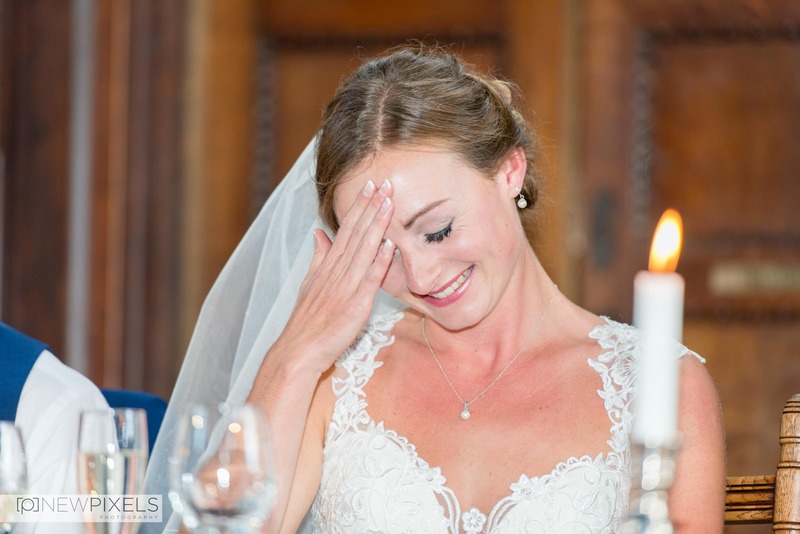 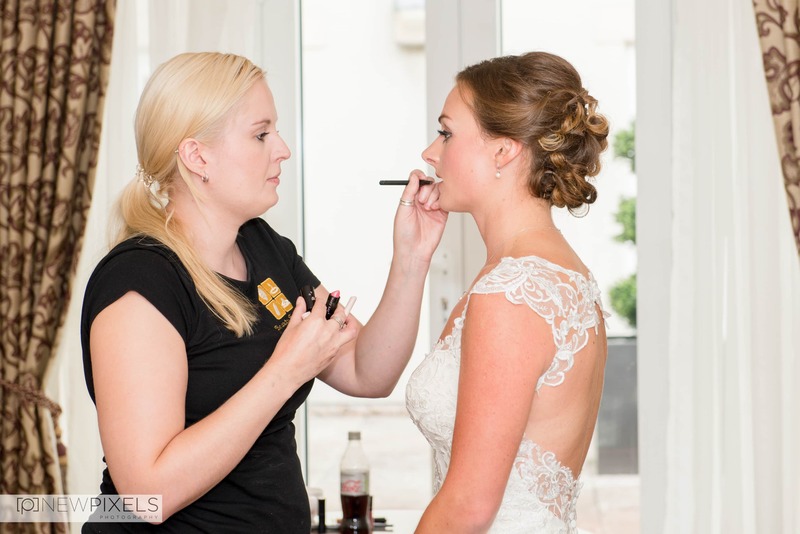 Their wedding day was perfect, Hannah had thought of every little detail. 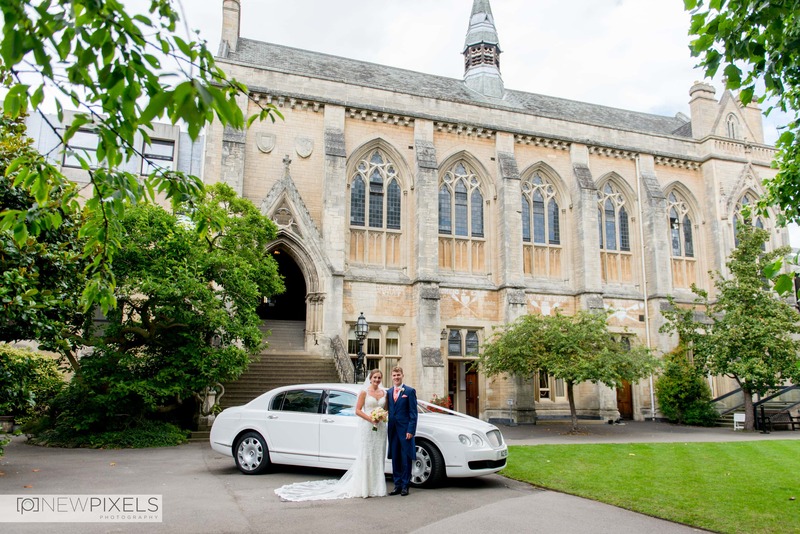 They had chosen to get married at Balliol College in central Oxford. 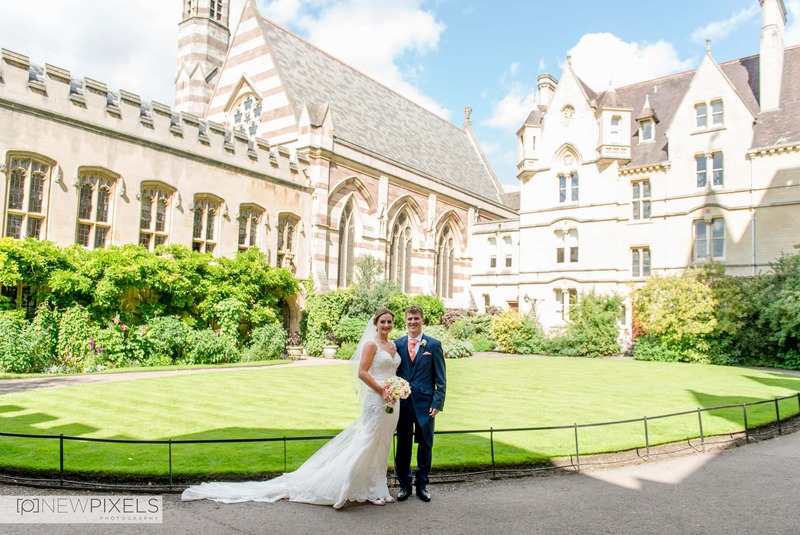 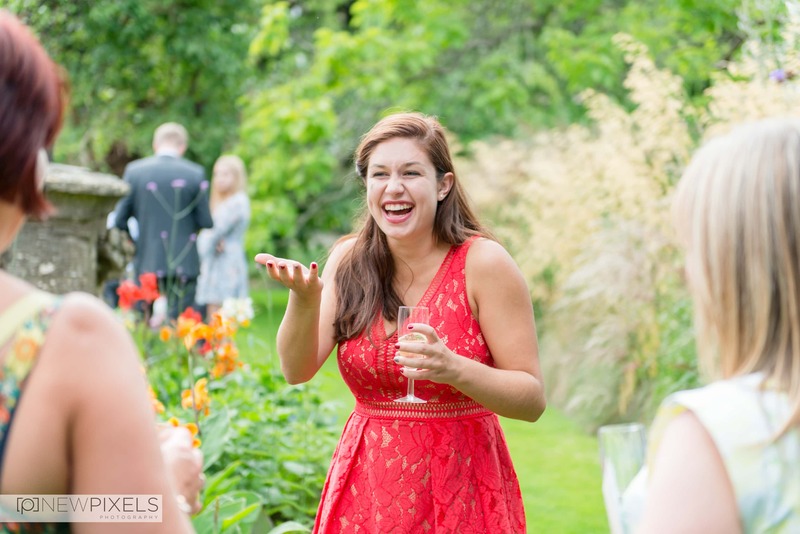 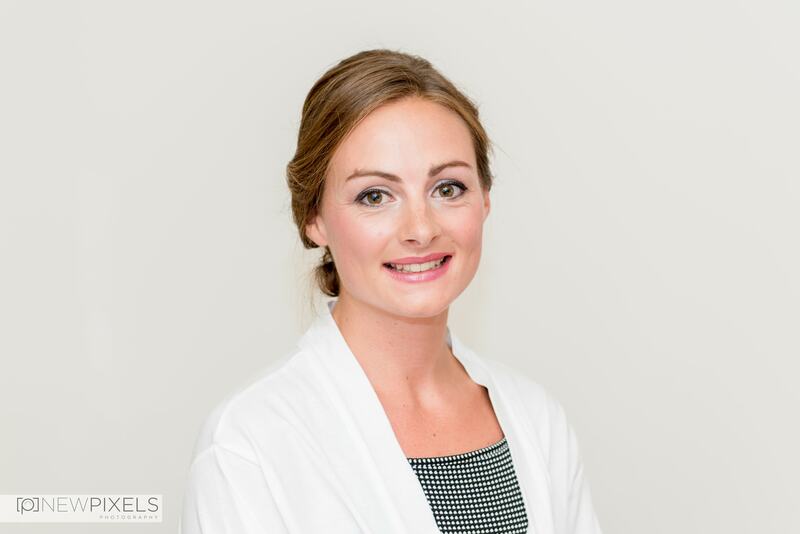 A venue which meant a lot to Hannah as she studied molecular and cellular biochemistry at Oxford. 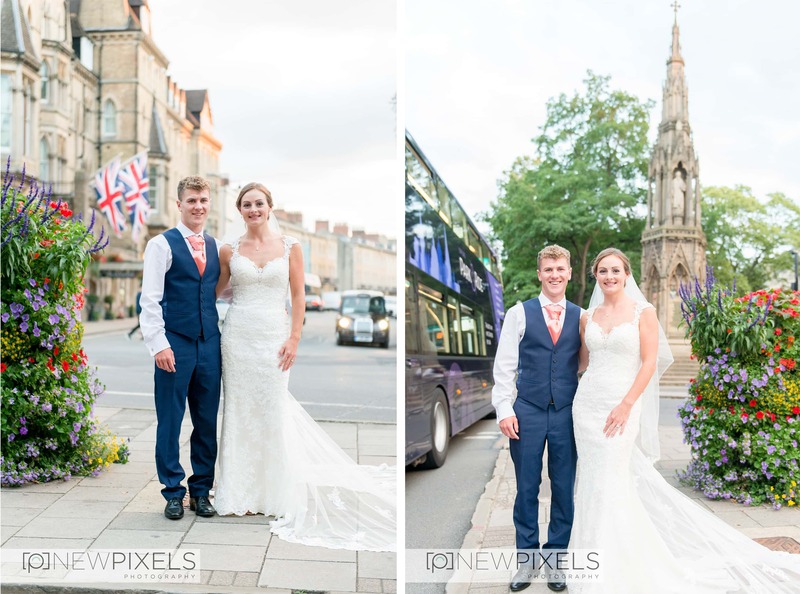 Their wedding was full of English traditions, heaps of history and was delightfully elegant which made Max and I proud to be British. 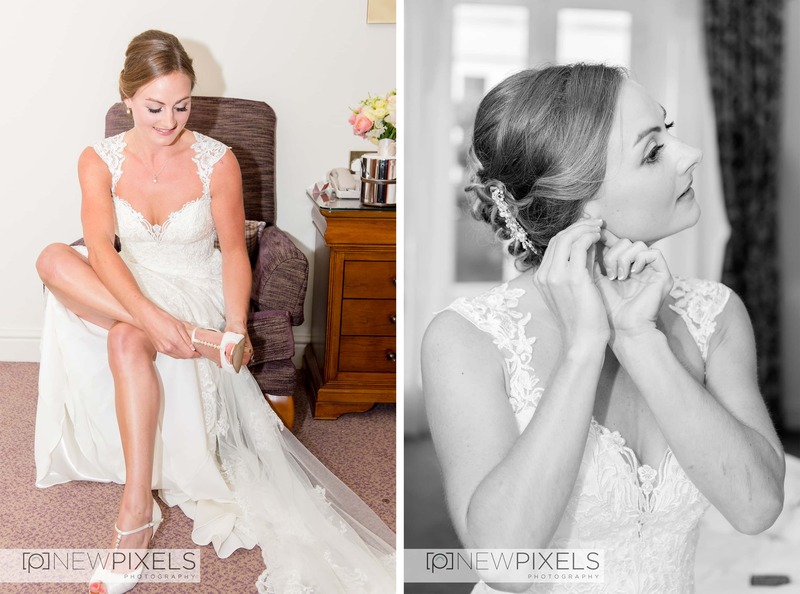 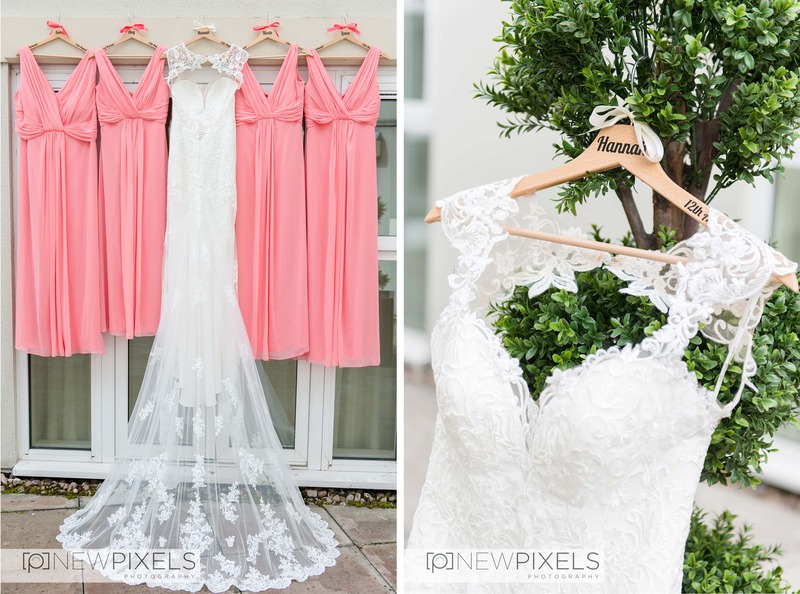 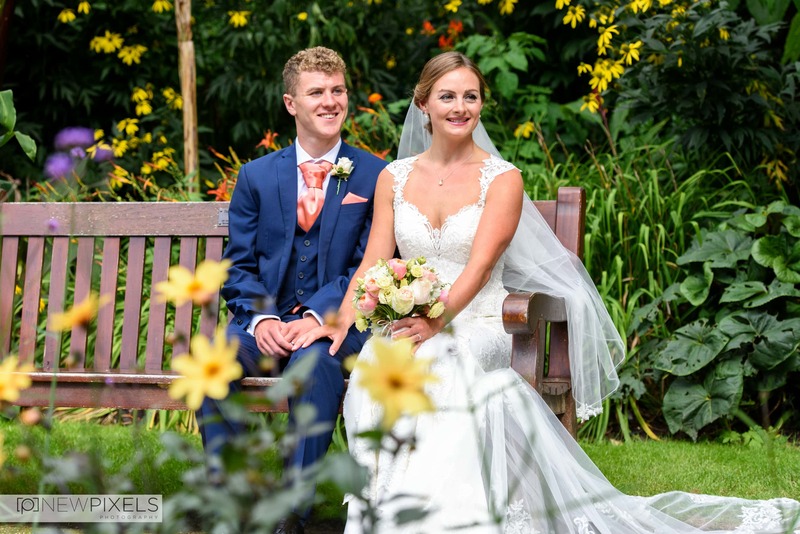 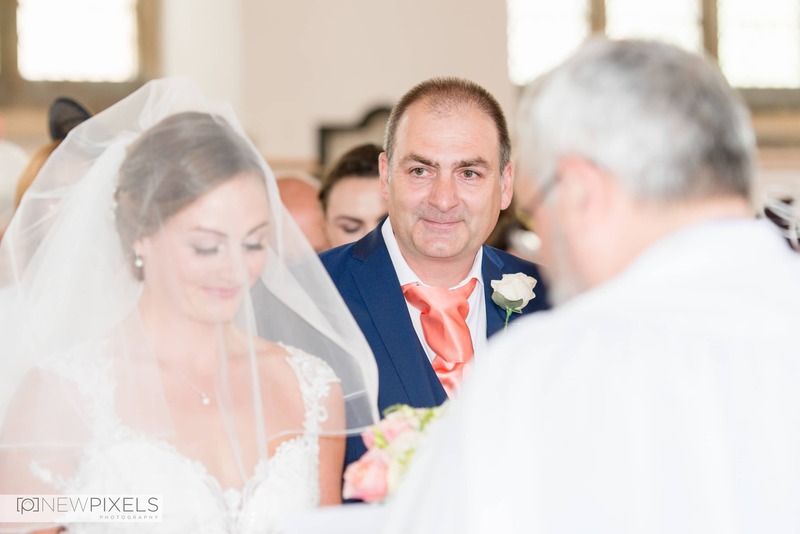 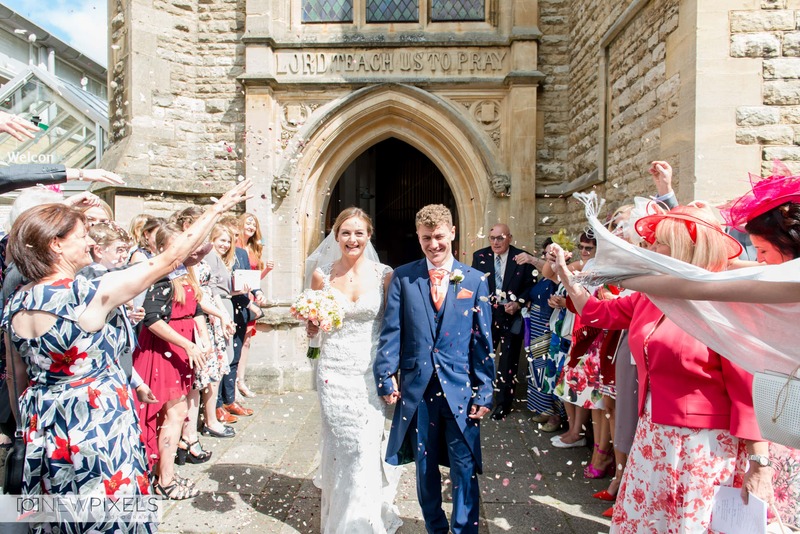 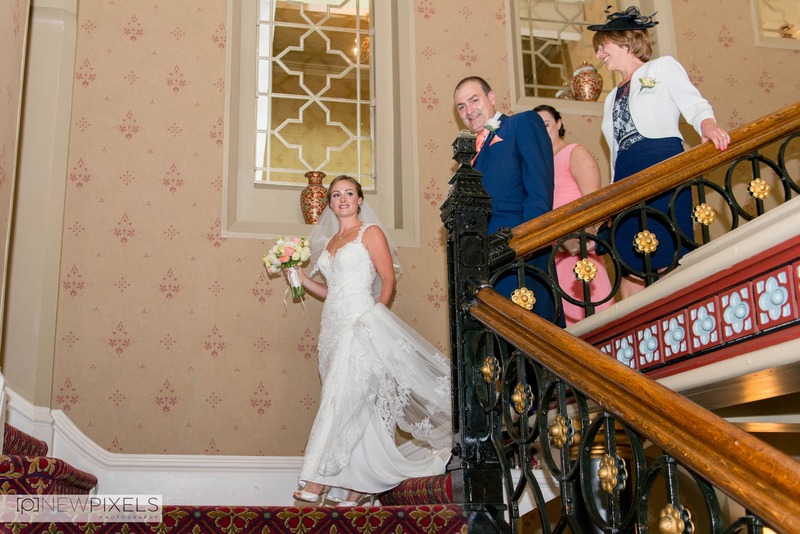 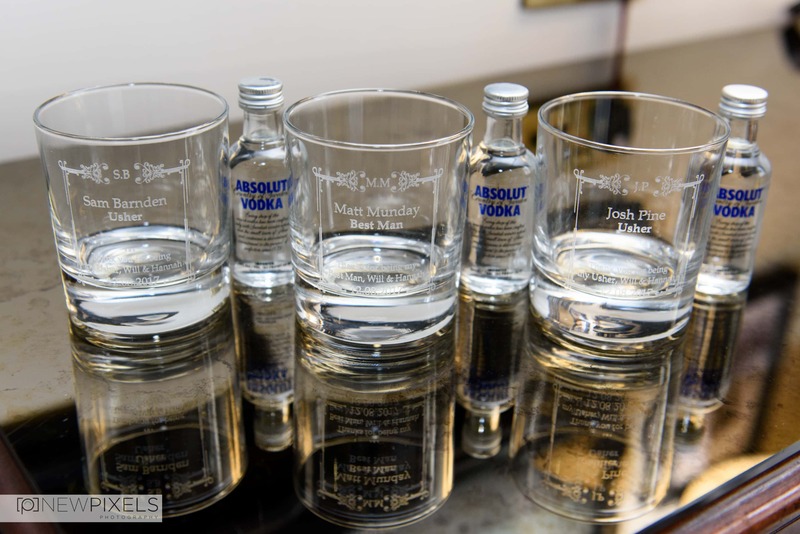 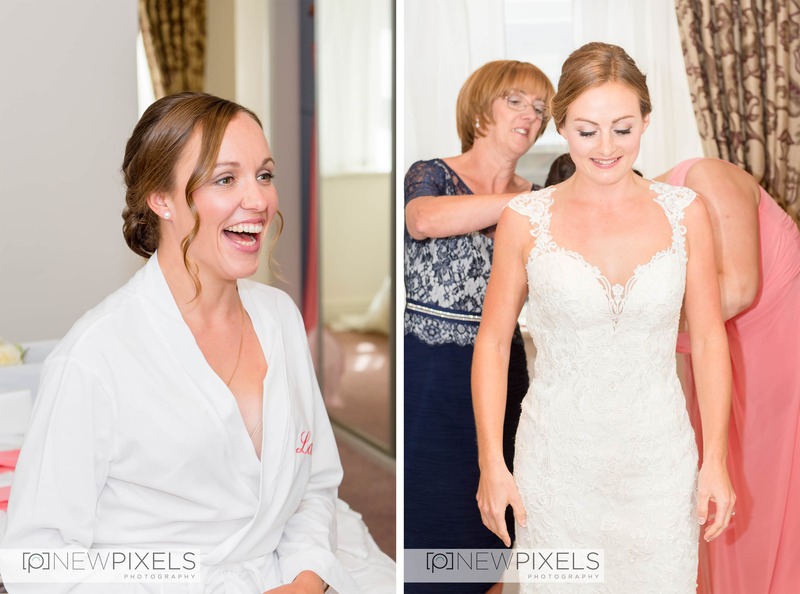 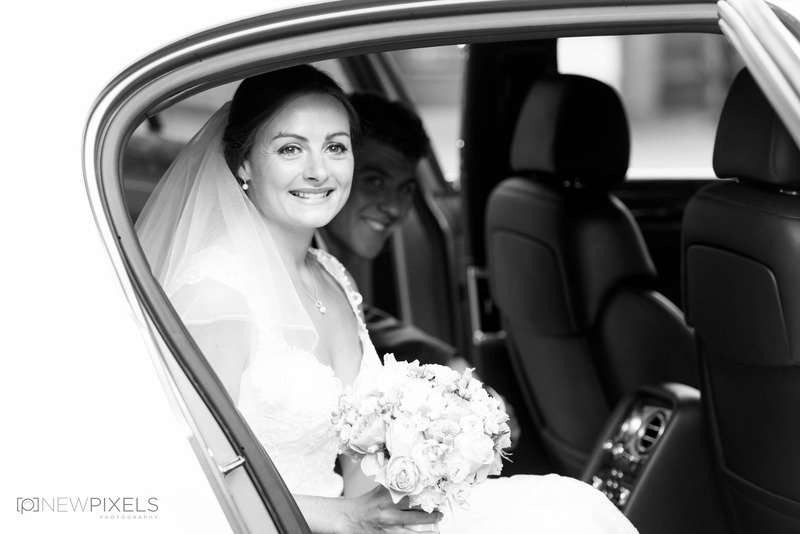 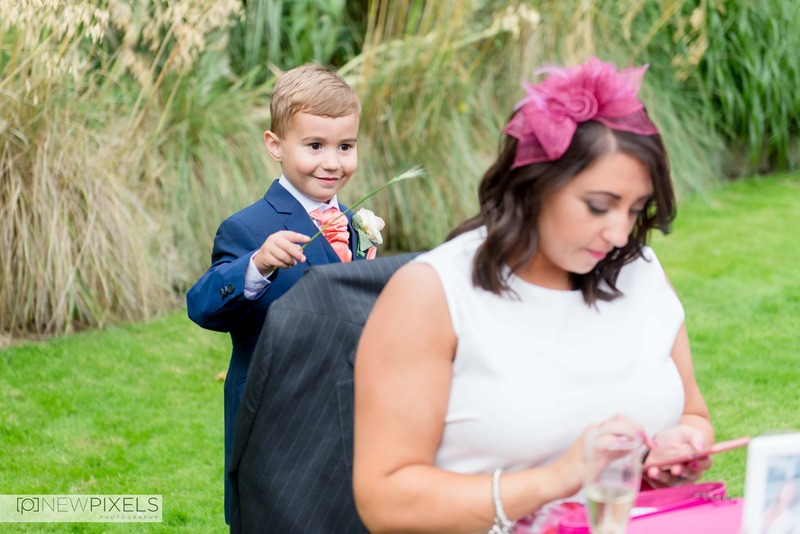 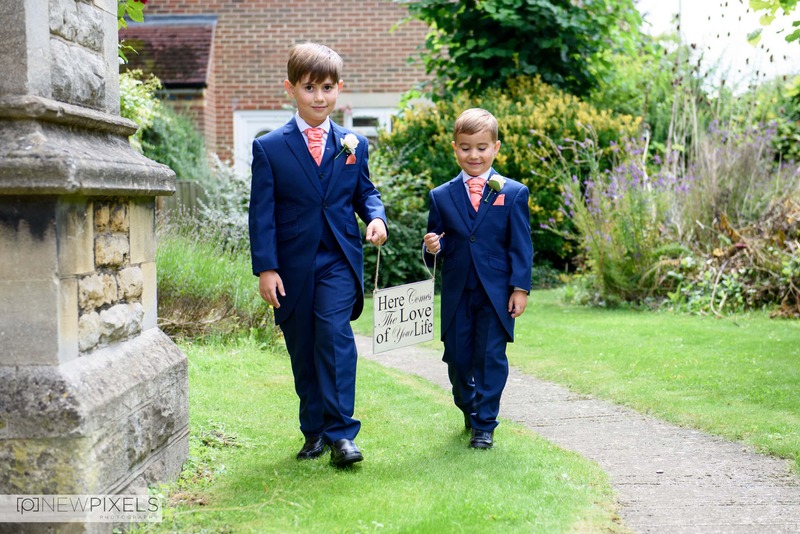 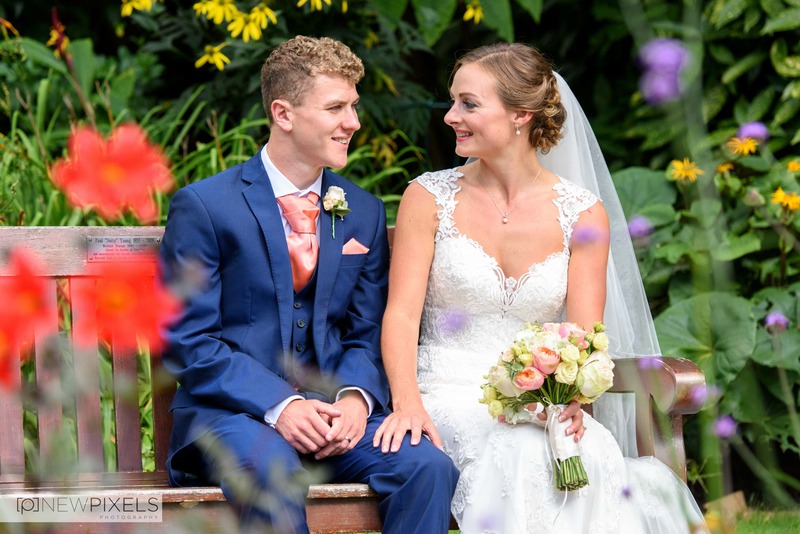 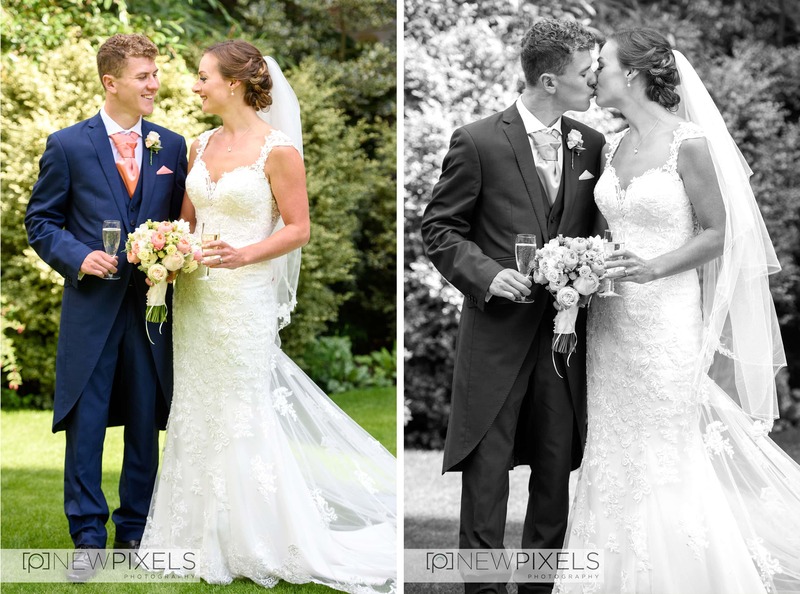 We hope you all enjoy taking a look through a selection of images from their day. 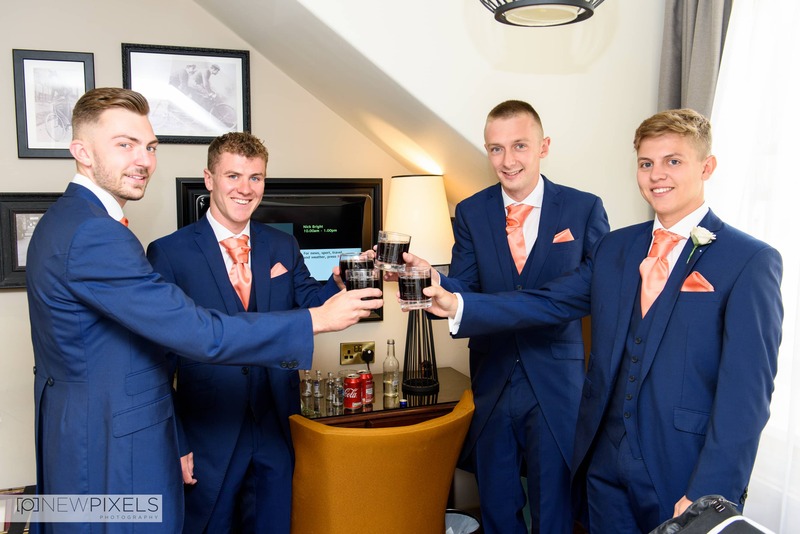 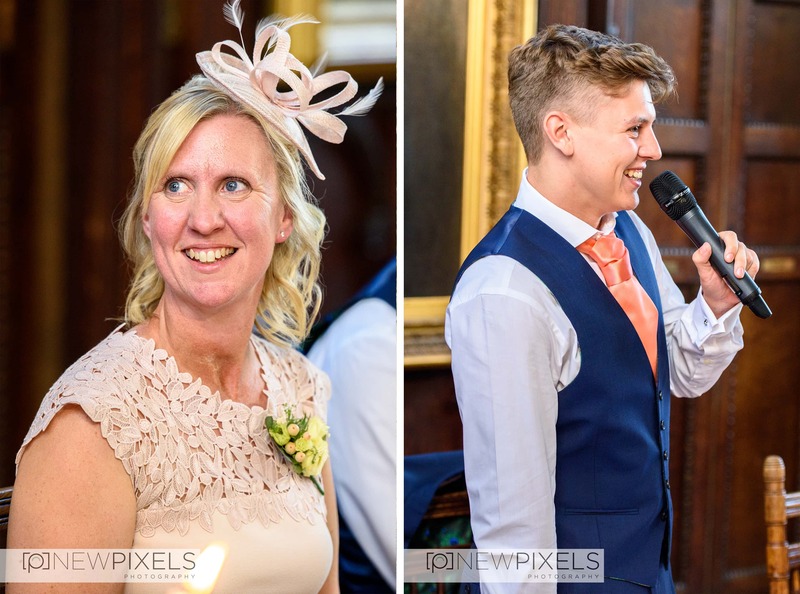 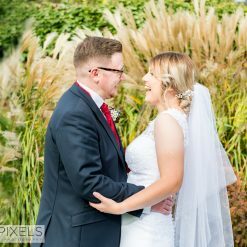 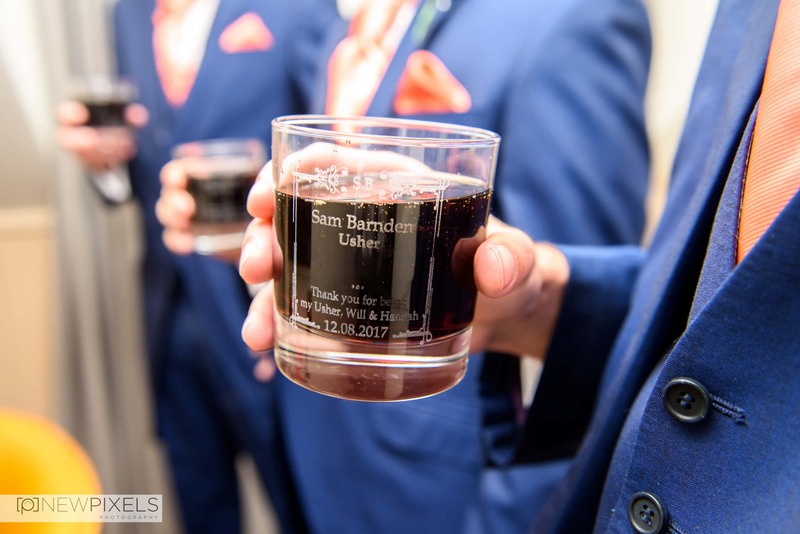 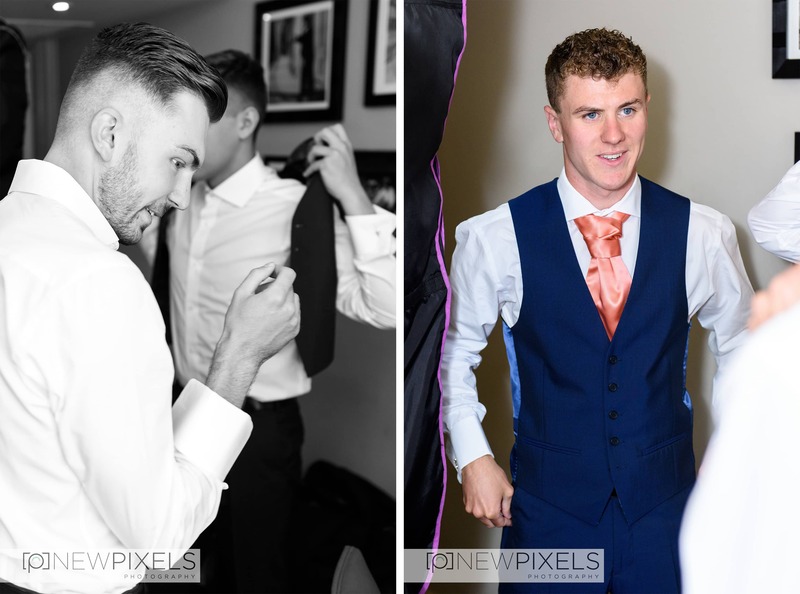 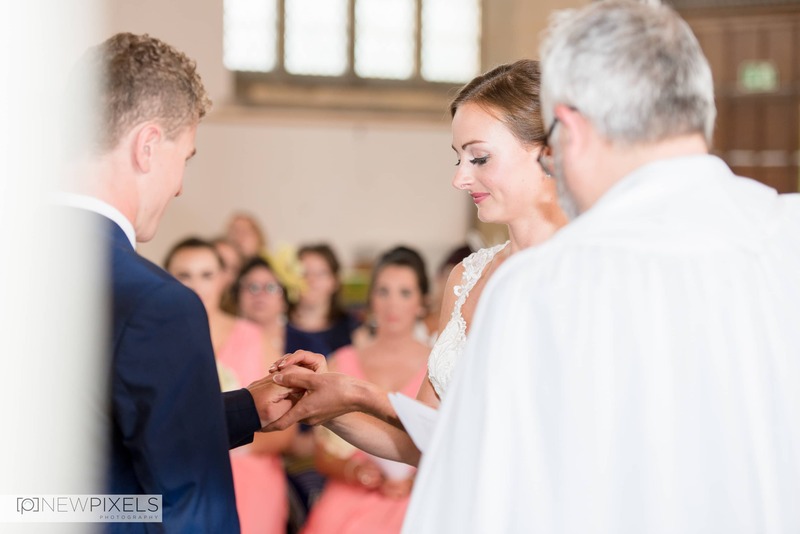 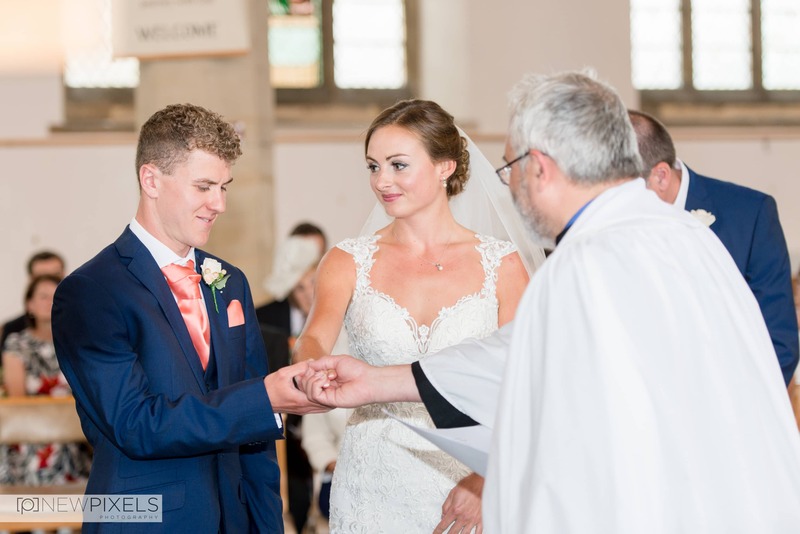 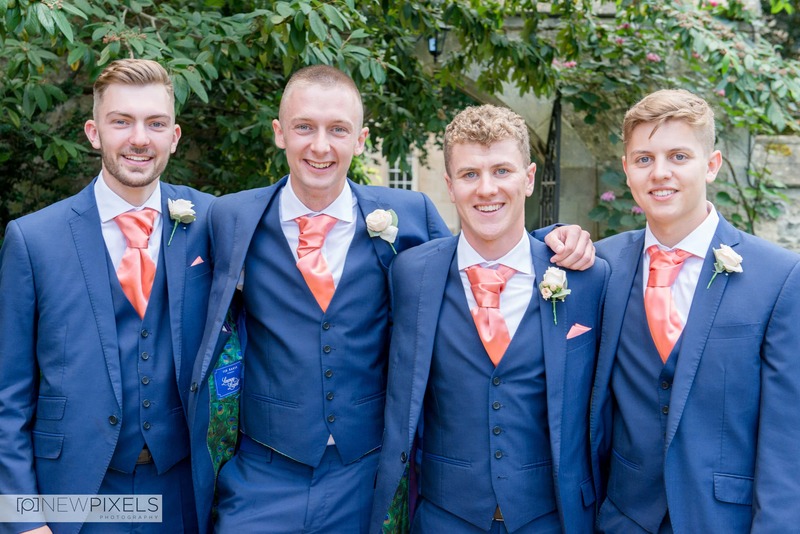 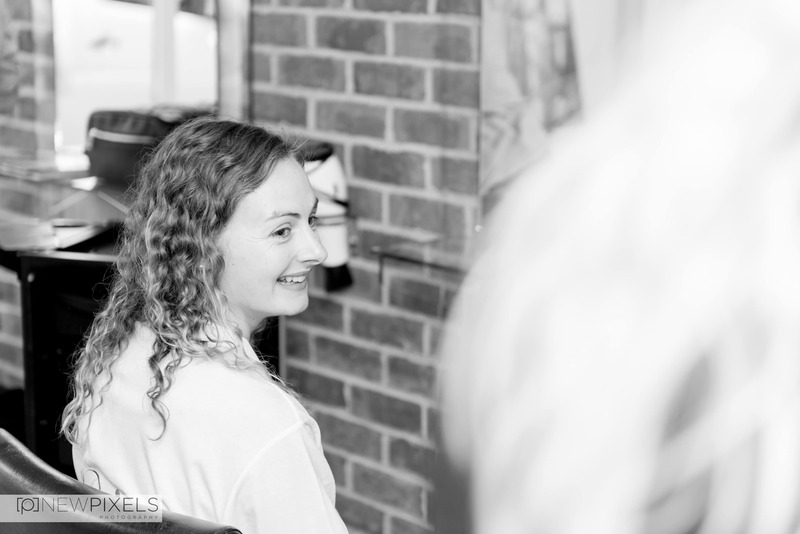 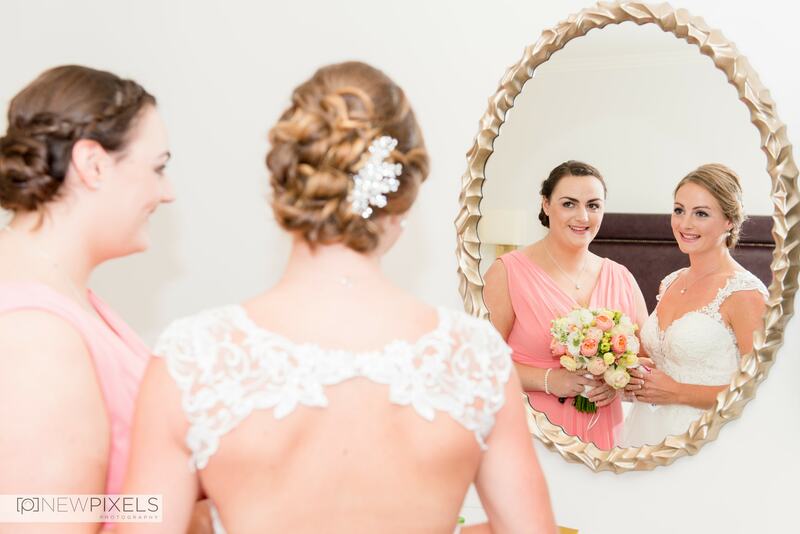 If you were at Hannah & Will’s wedding click the link at the bottom of the page and you’ll be able to see all the images taken from the day. 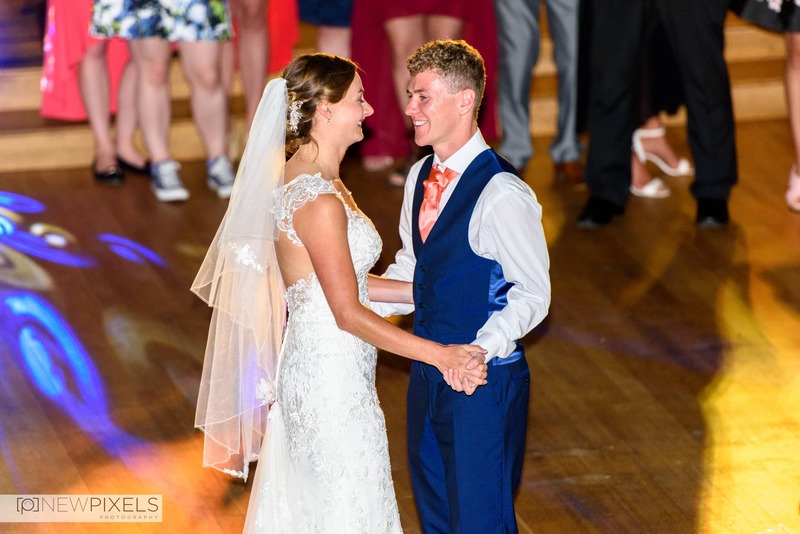 To the new Mr & Mrs Munday we wish you the best of luck in the future and we can’t wait to see what you get up to over the years.